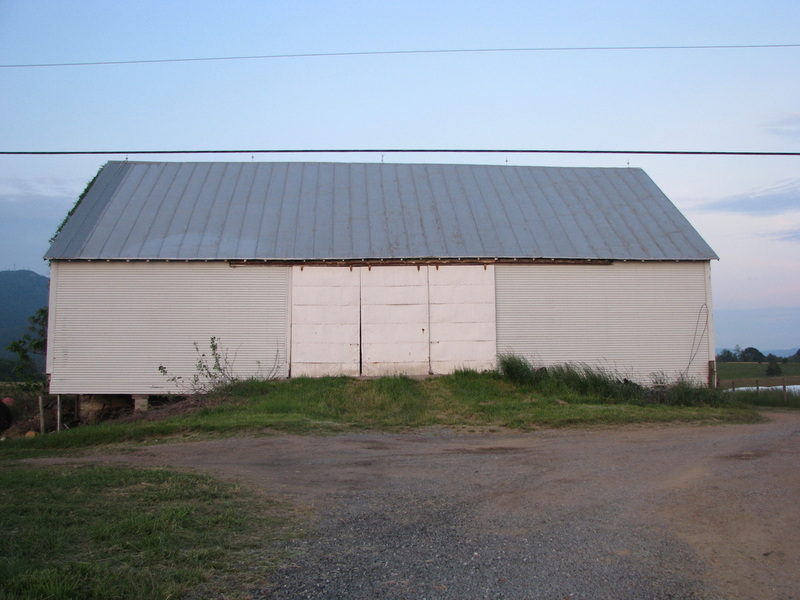 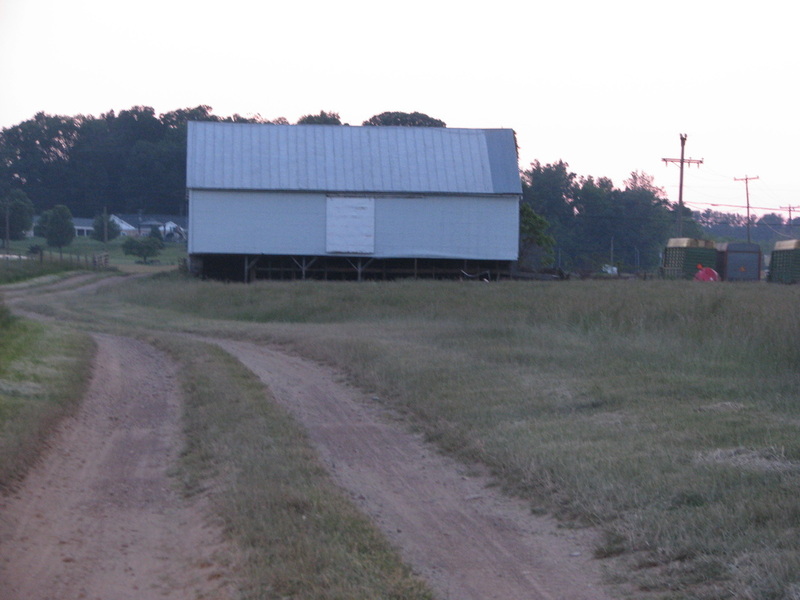 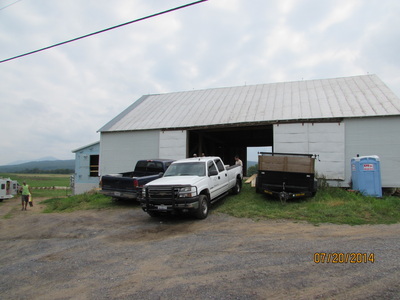 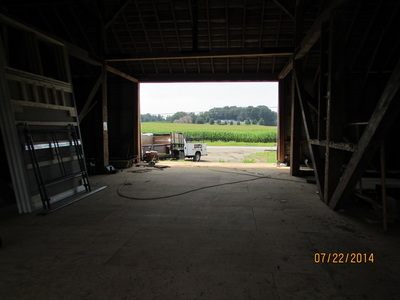 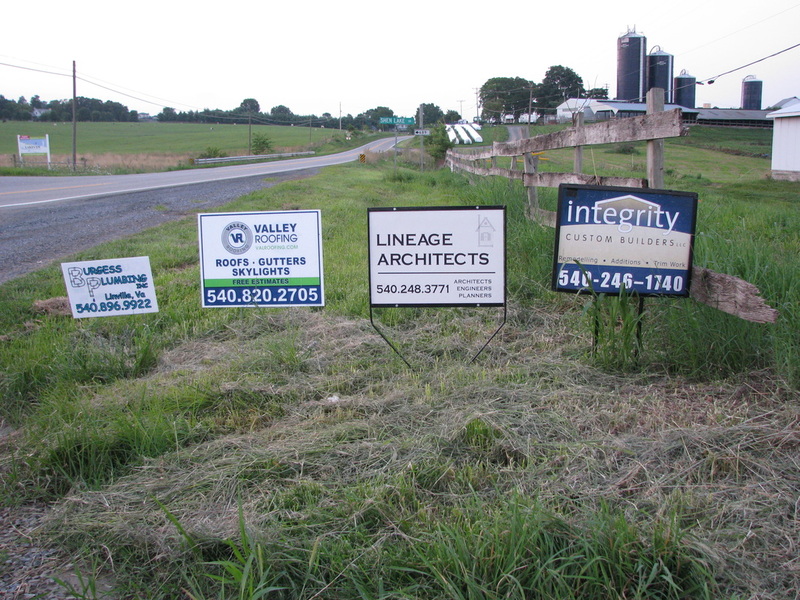 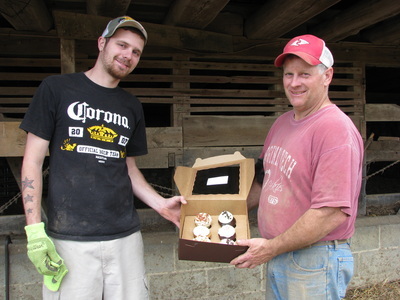 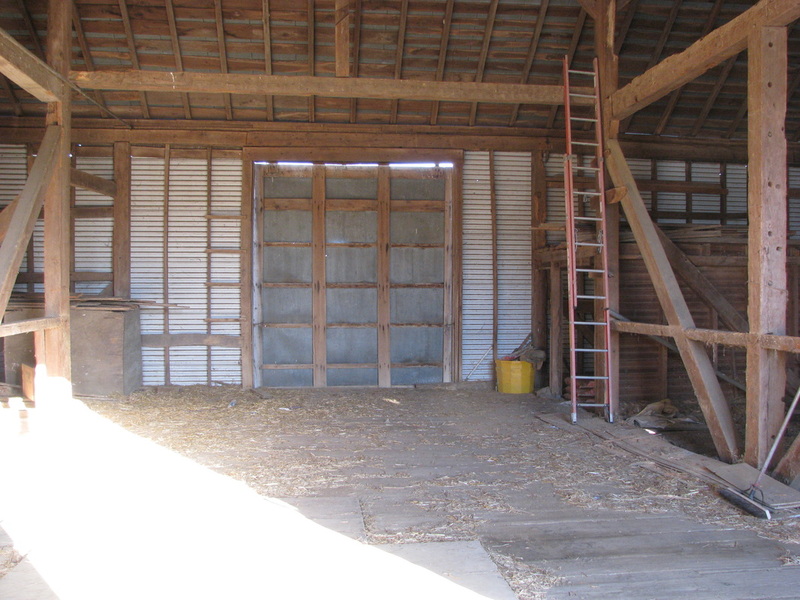 Cross Keys Barn has been in the Liskey family for many years and was used to house our farm machinery, hay, and cattle before we decided to renovate. 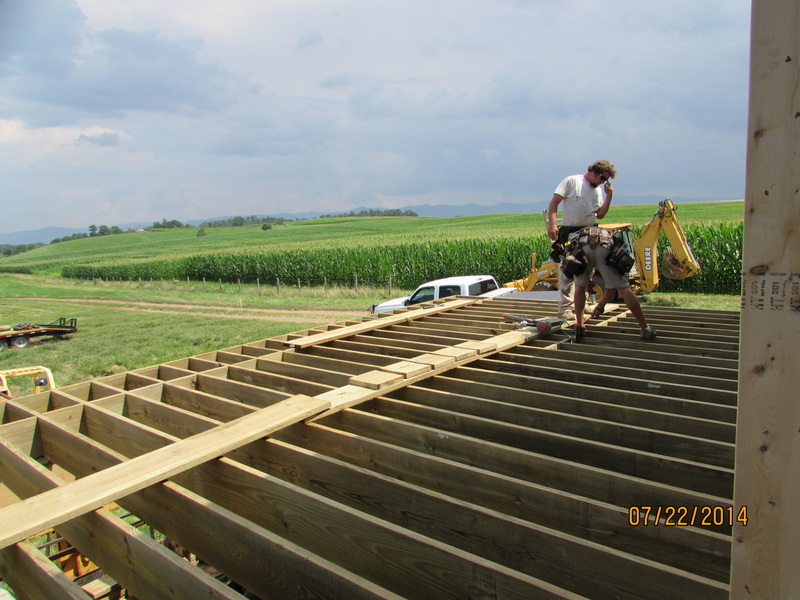 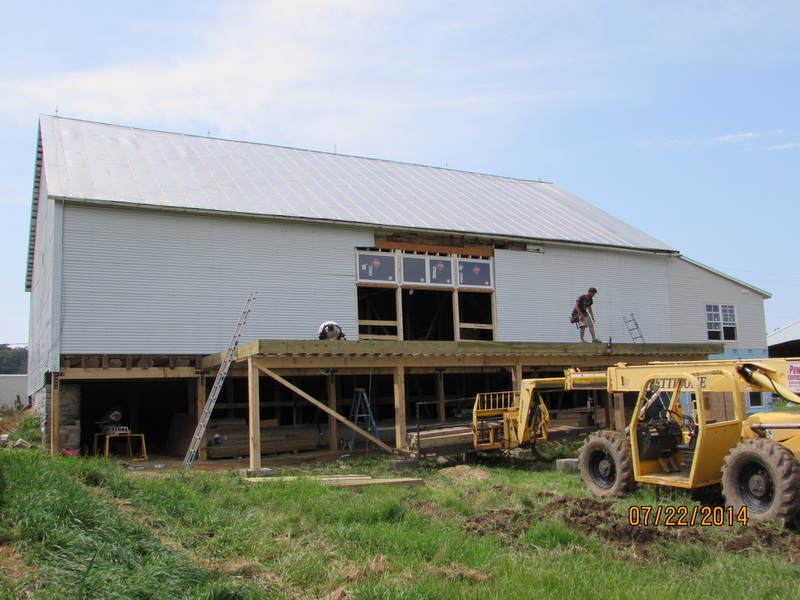 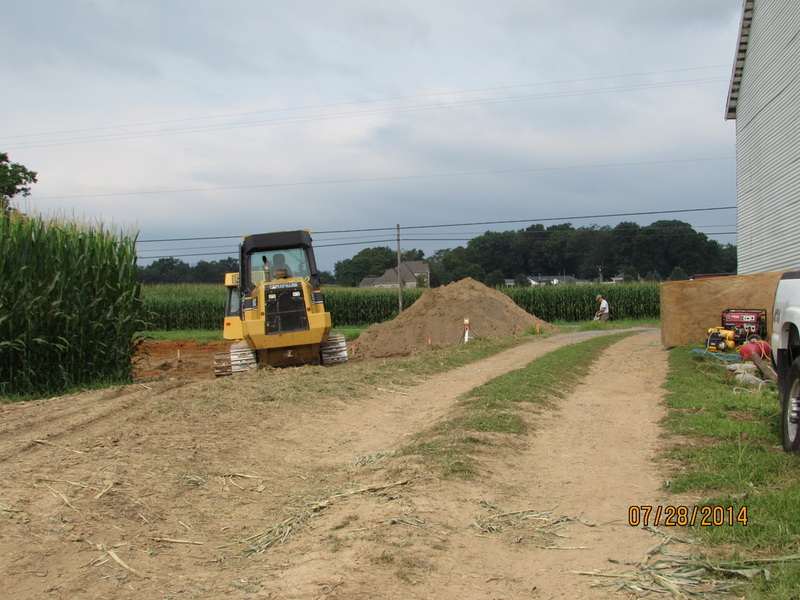 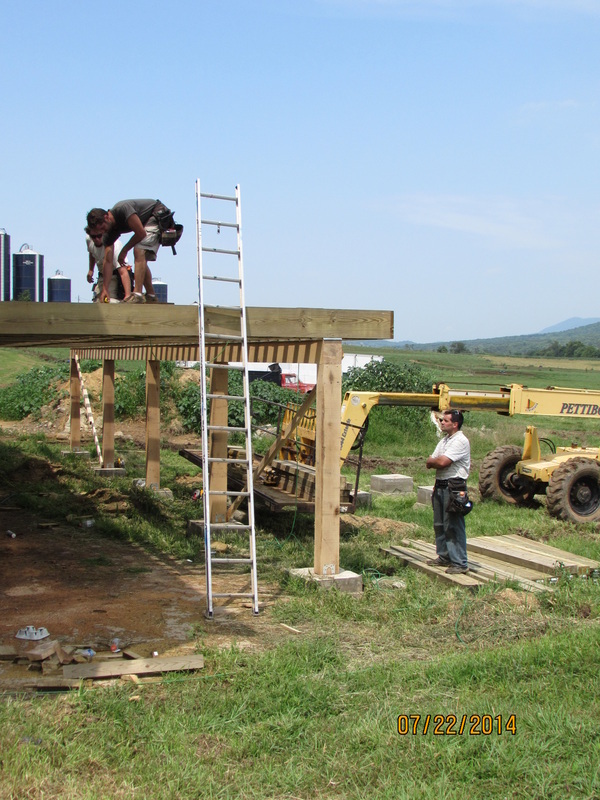 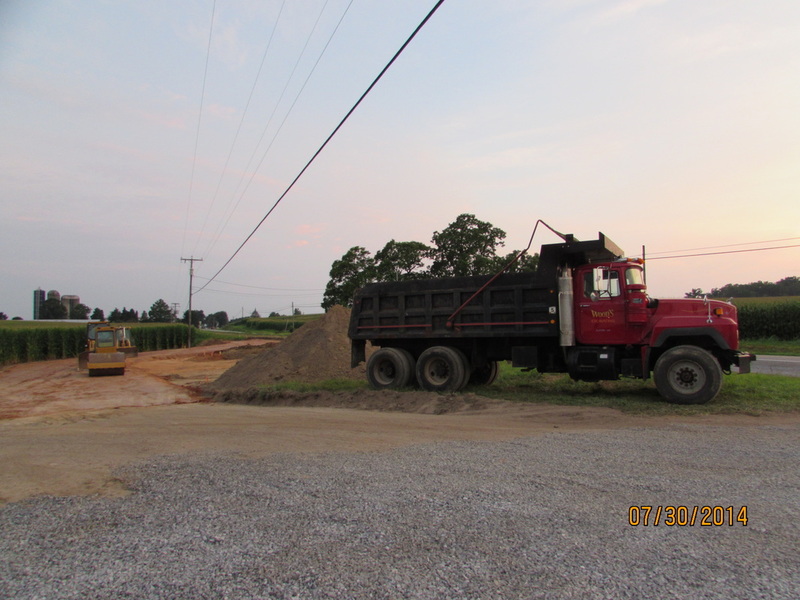 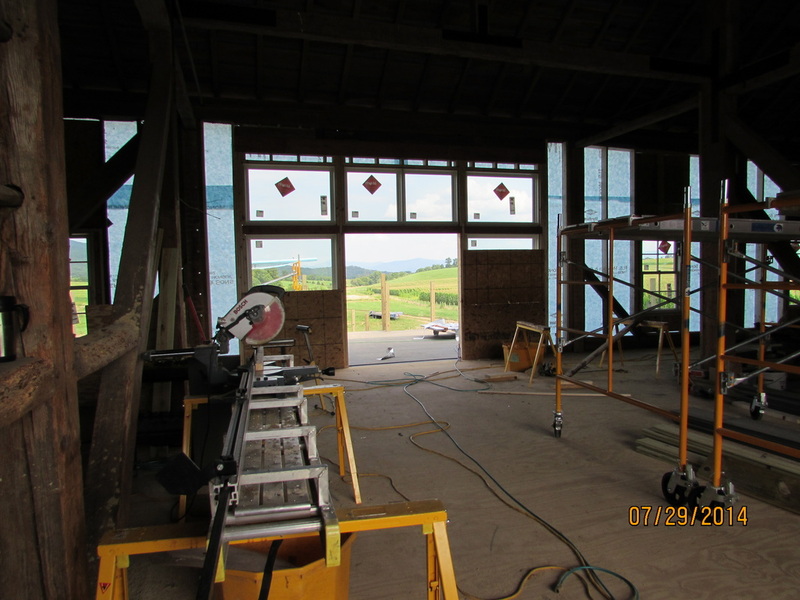 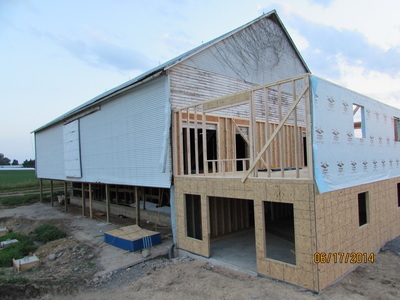 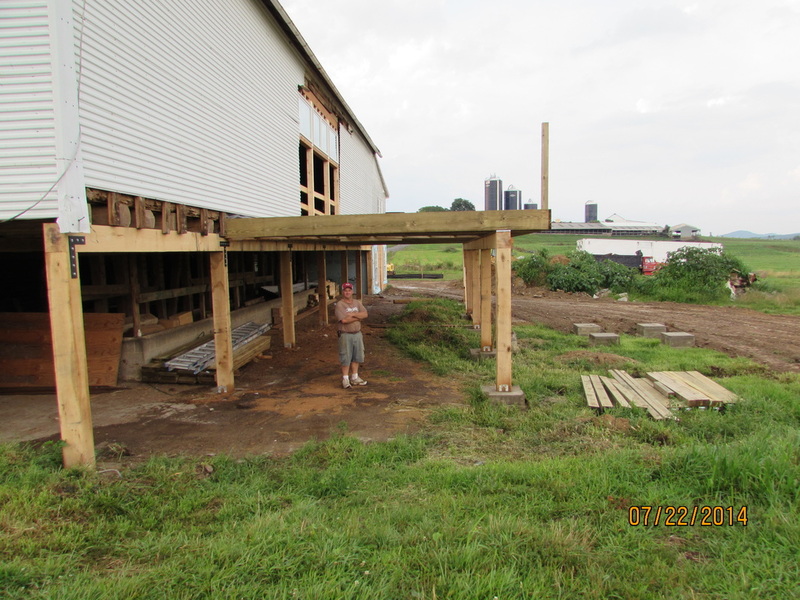 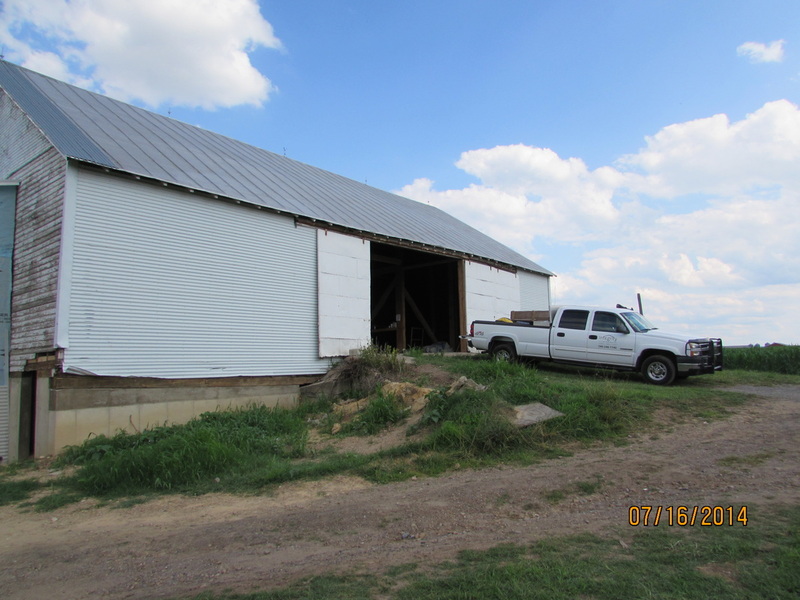 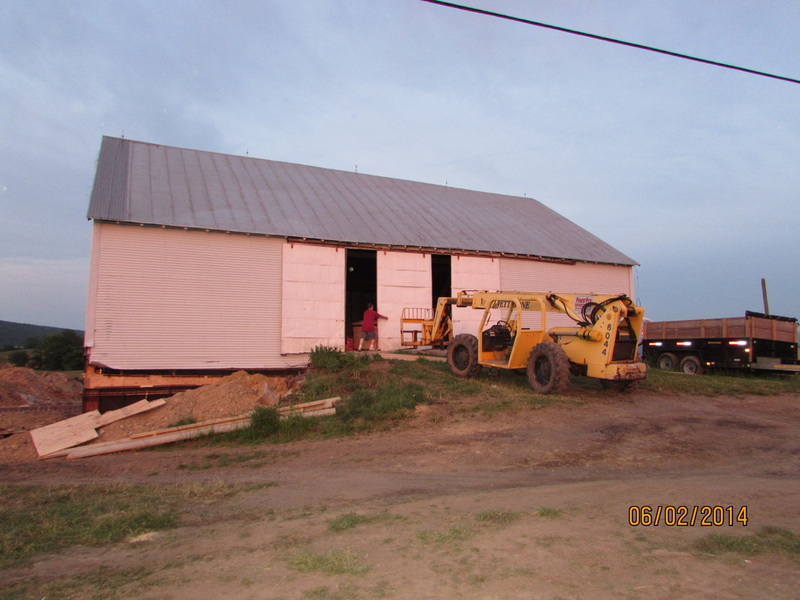 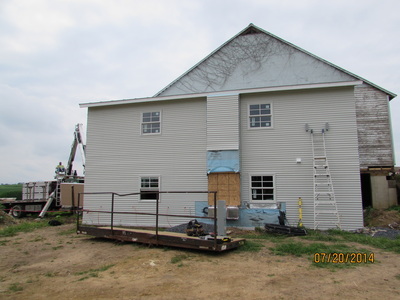 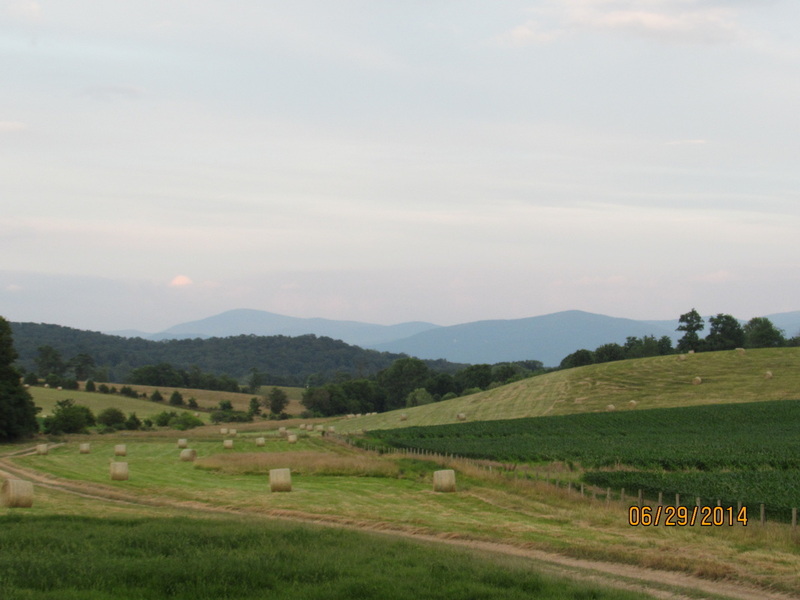 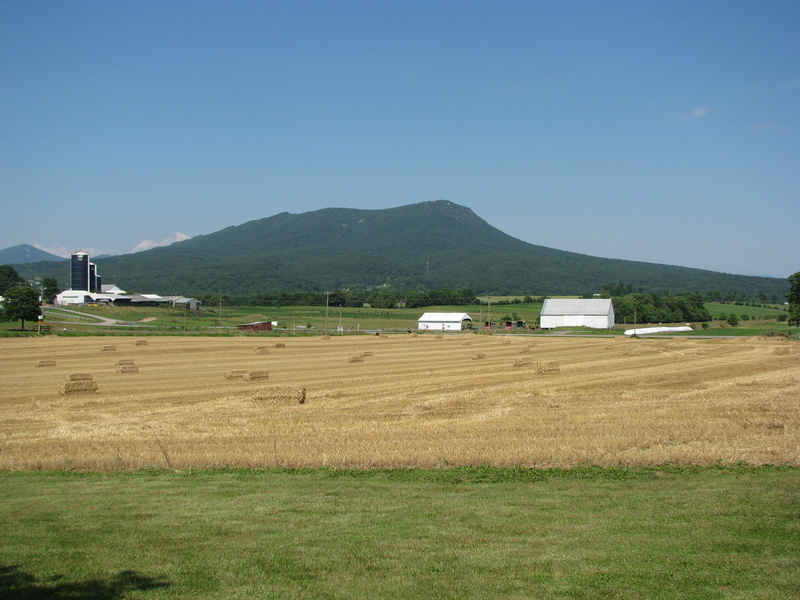 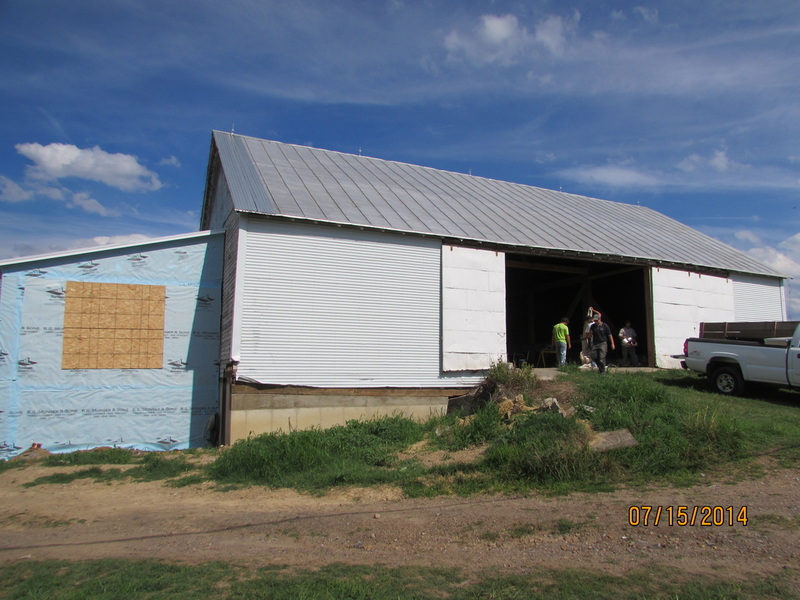 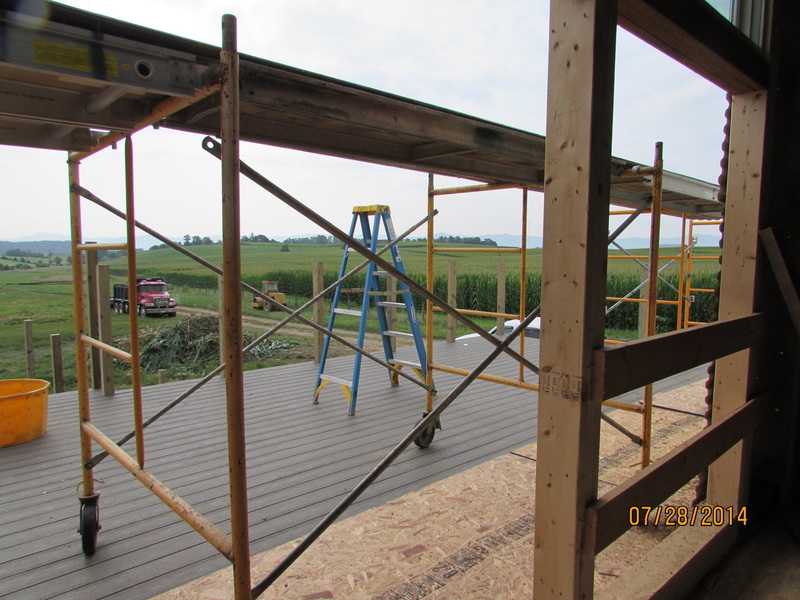 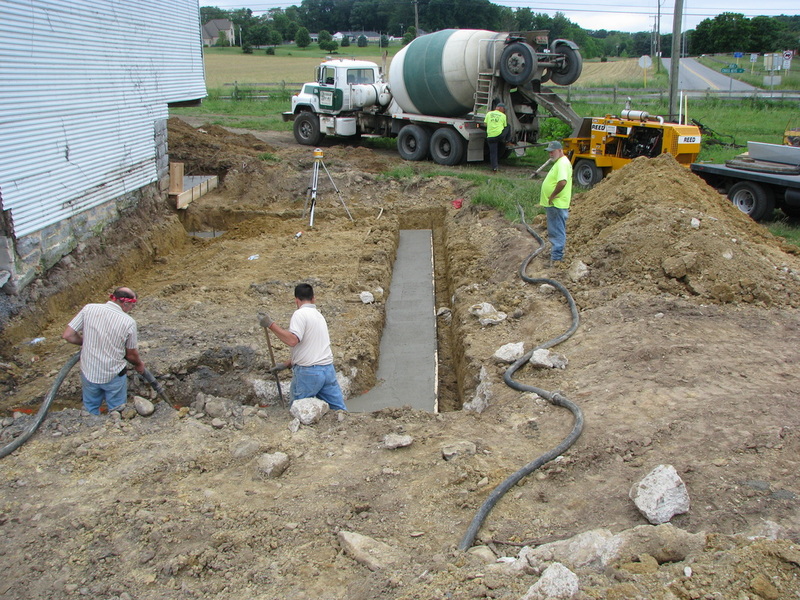 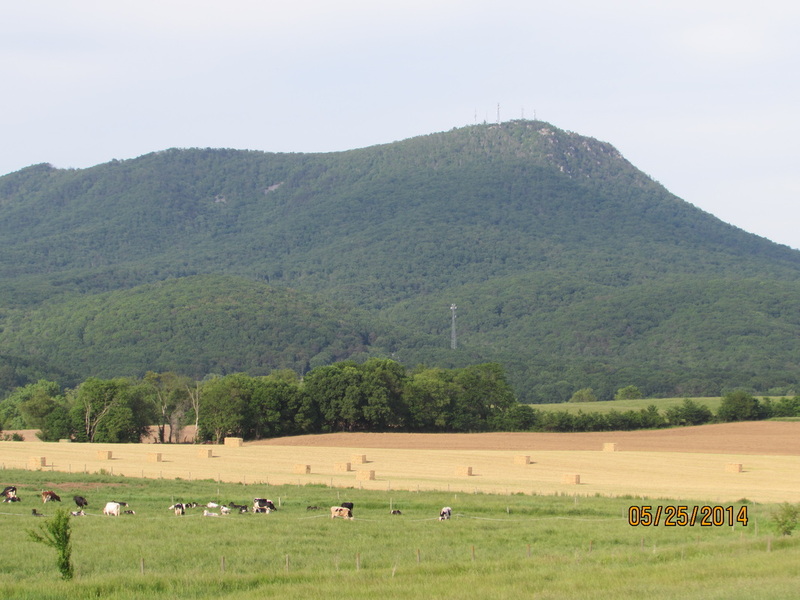 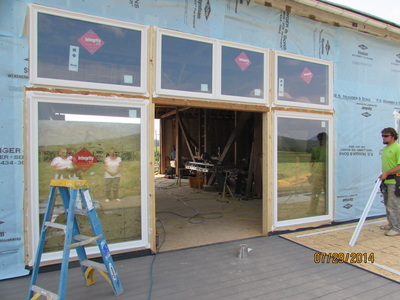 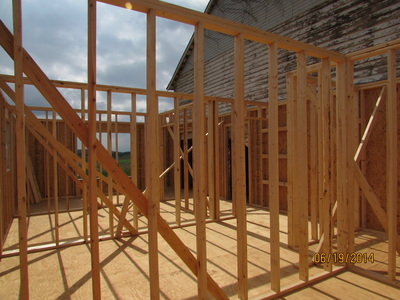 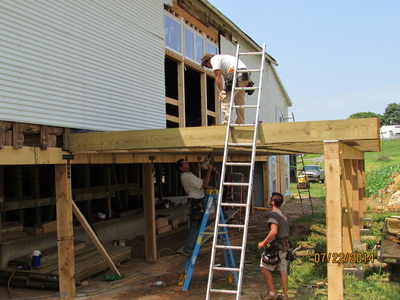 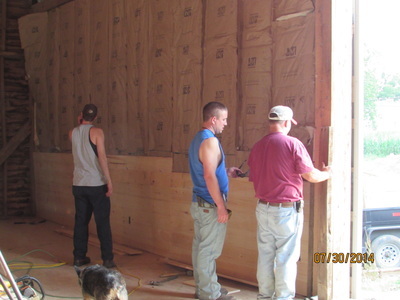 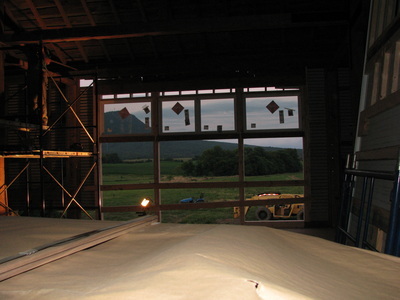 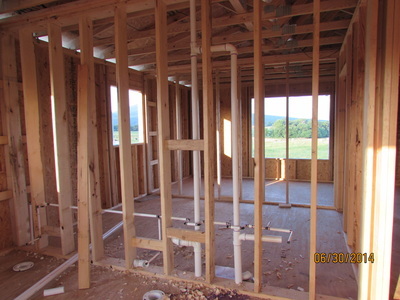 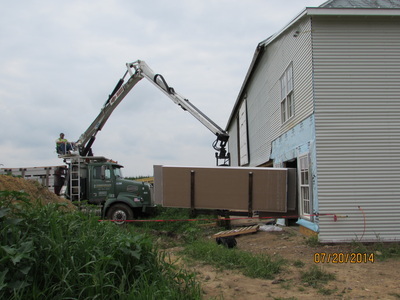 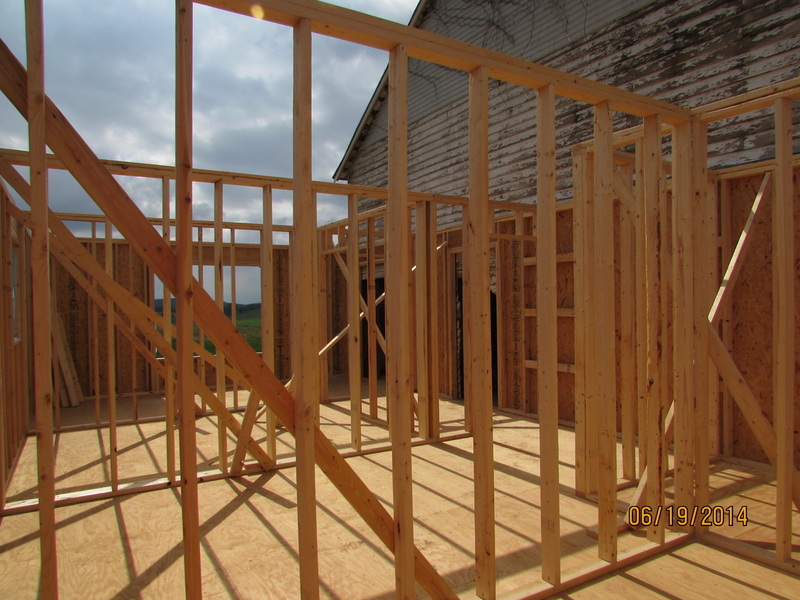 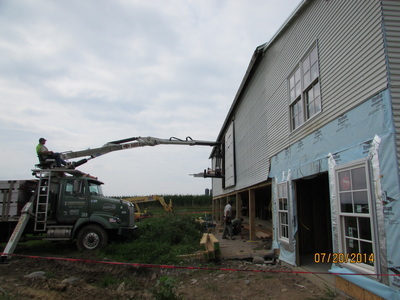 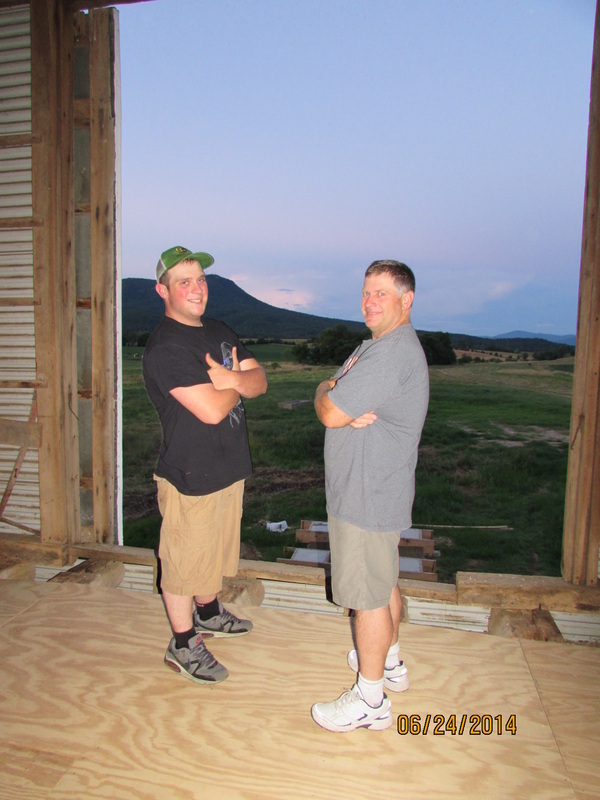 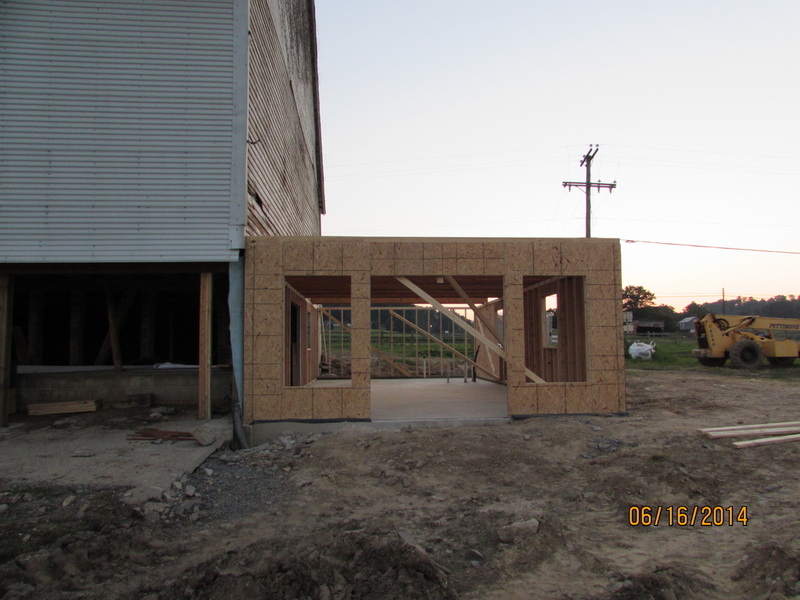 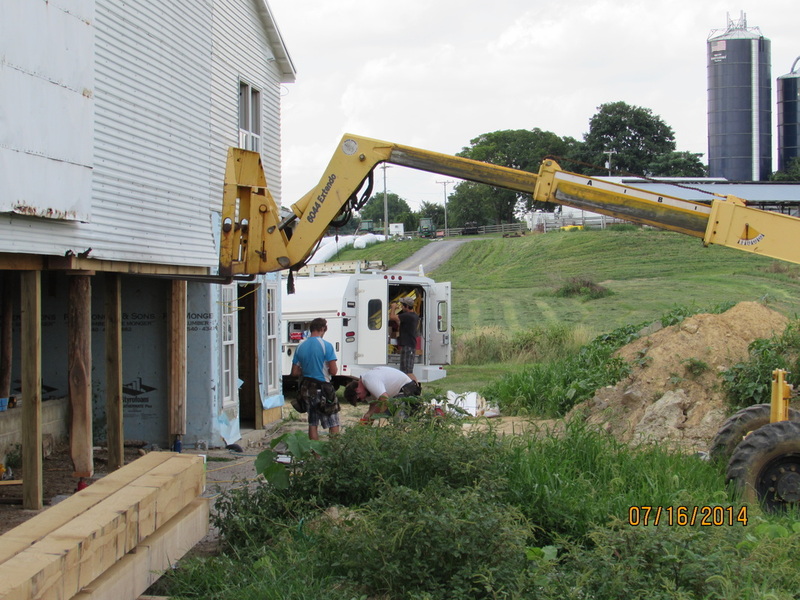 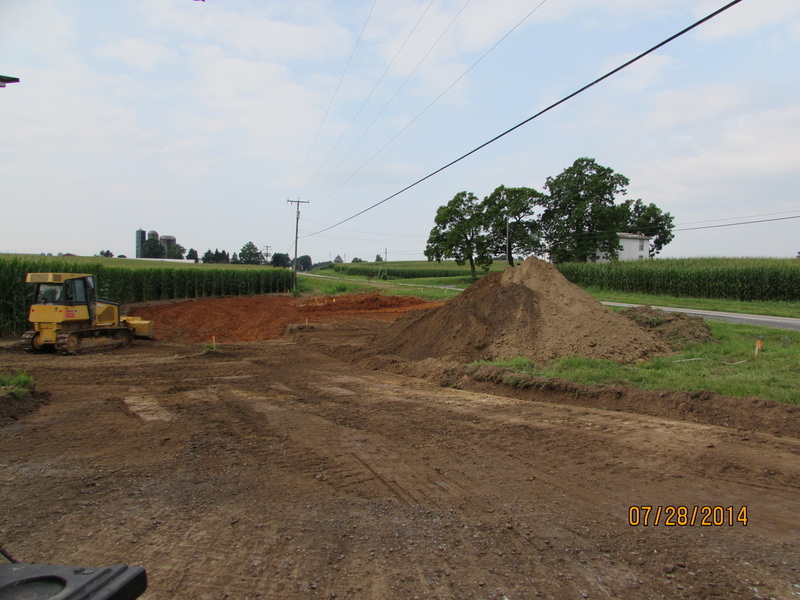 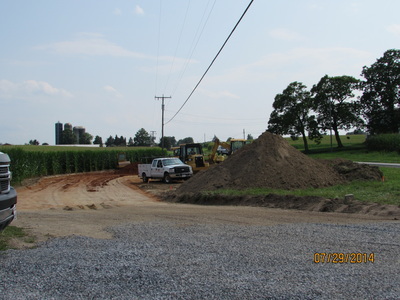 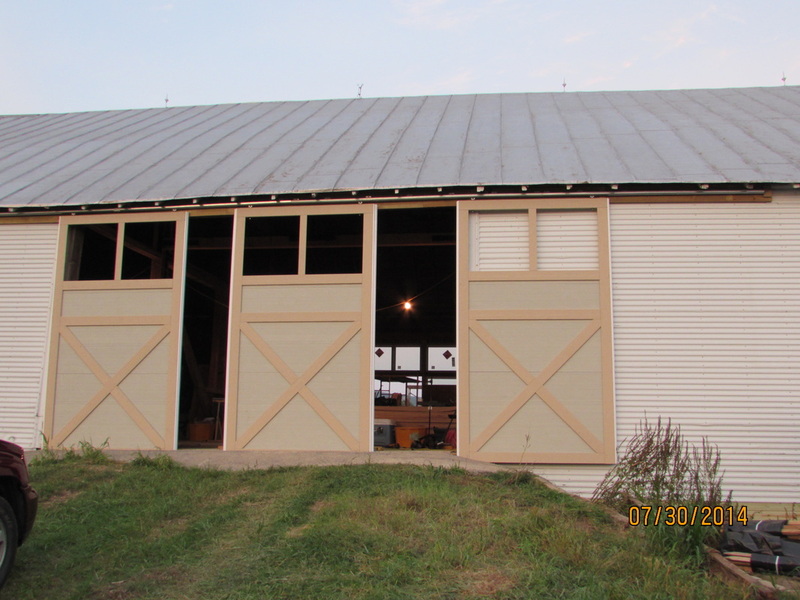 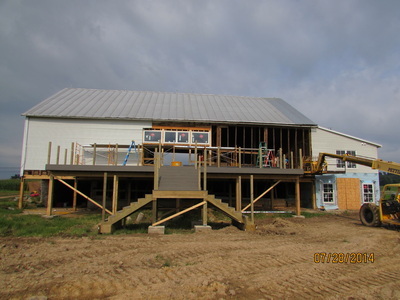 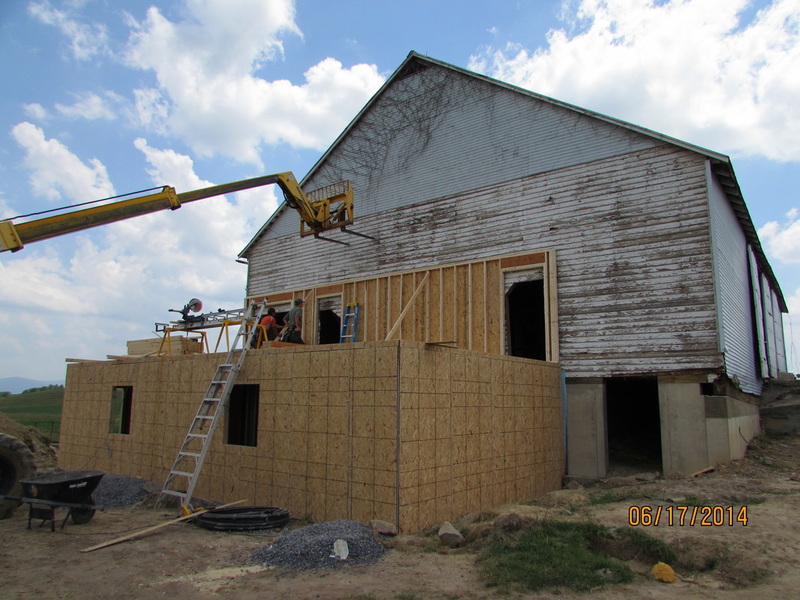 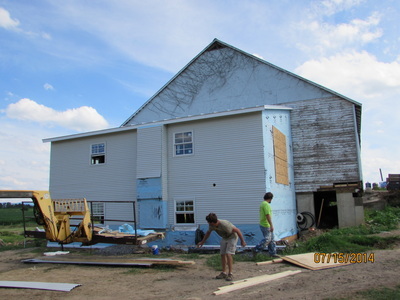 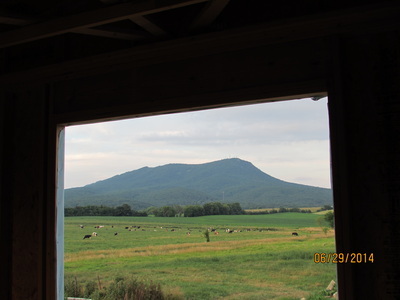 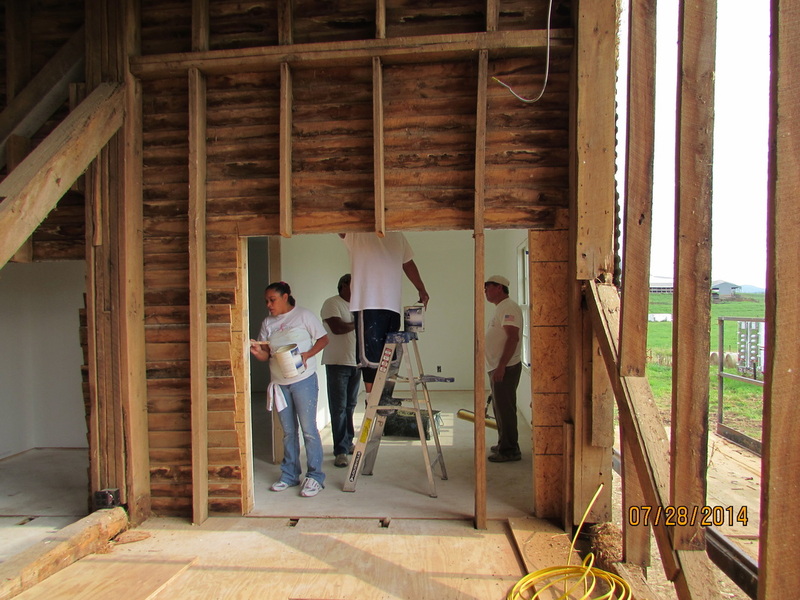 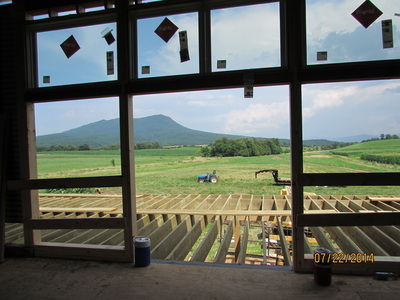 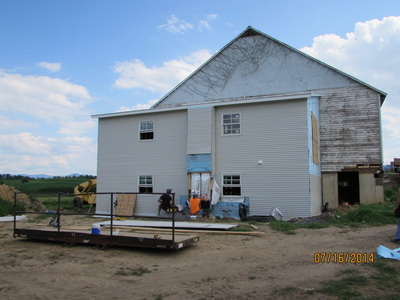 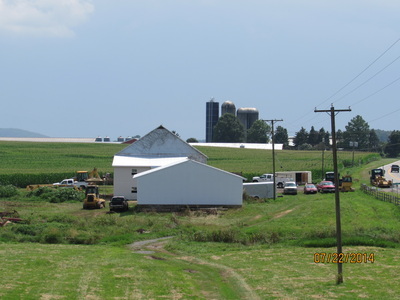 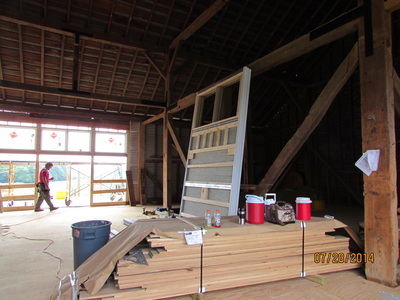 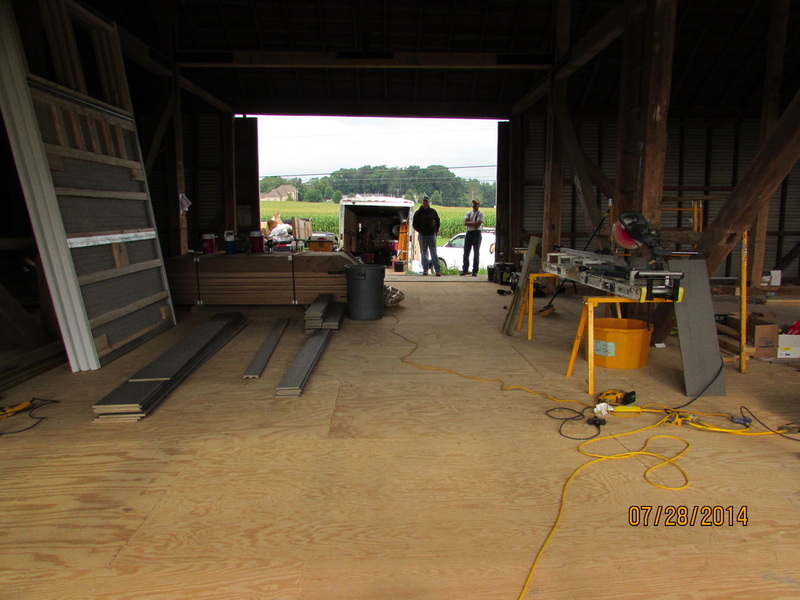 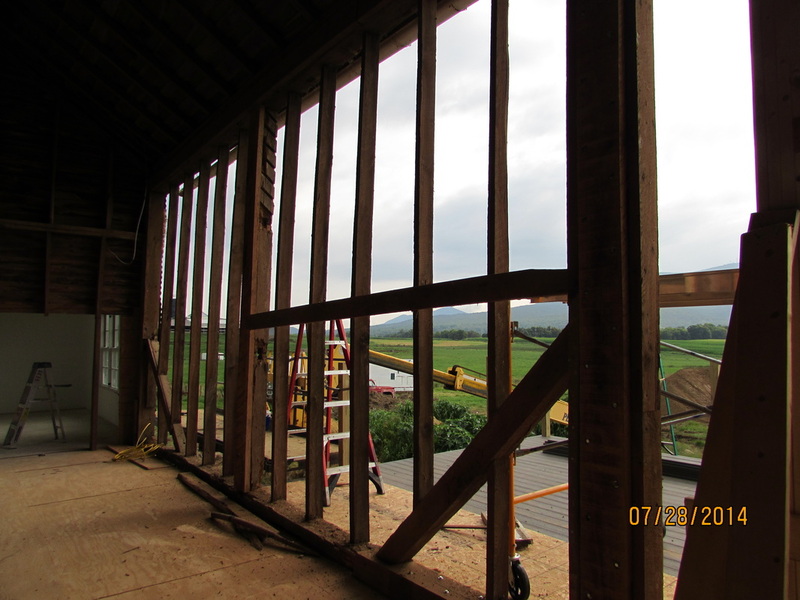 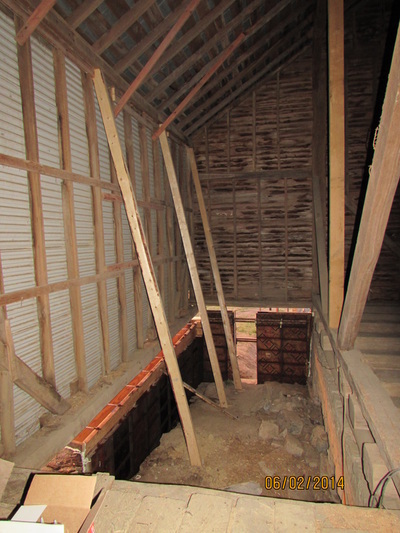 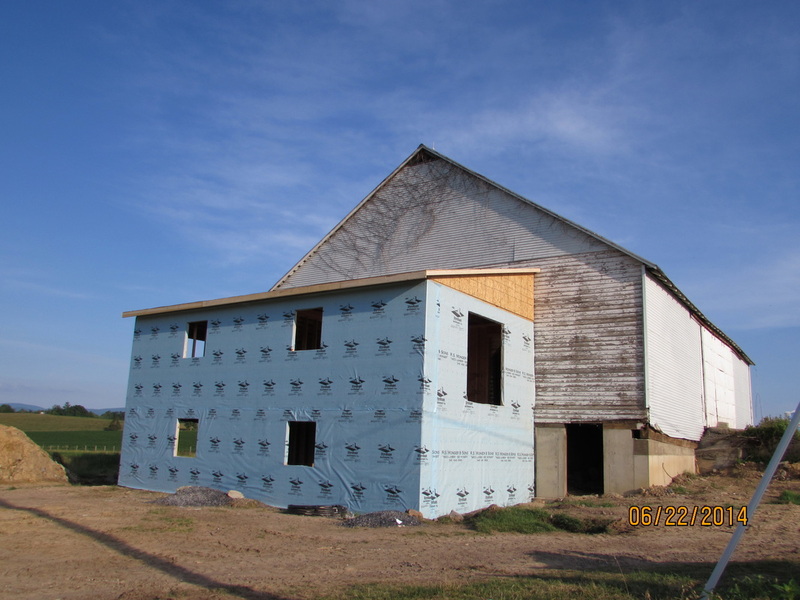 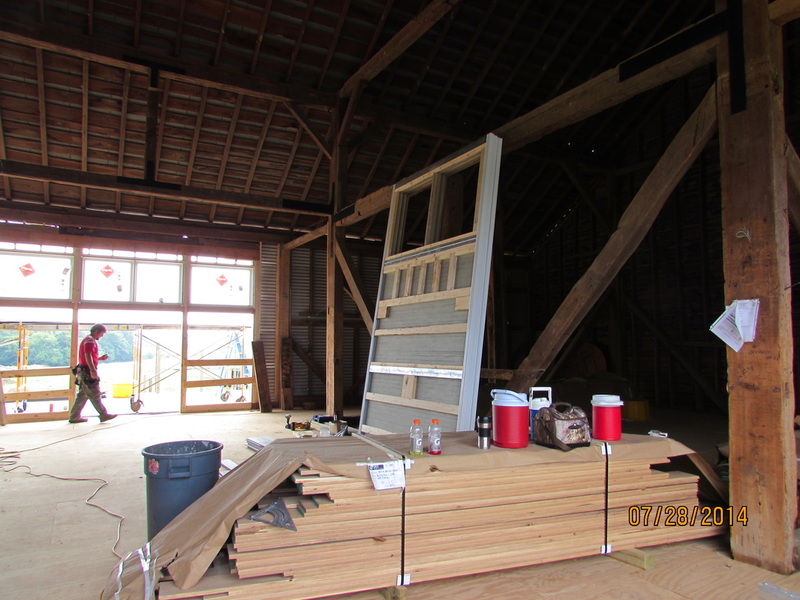 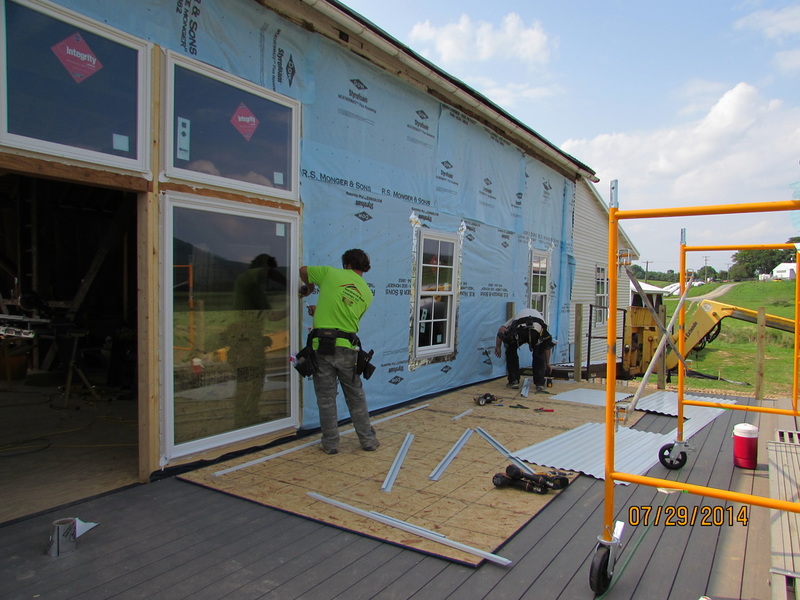 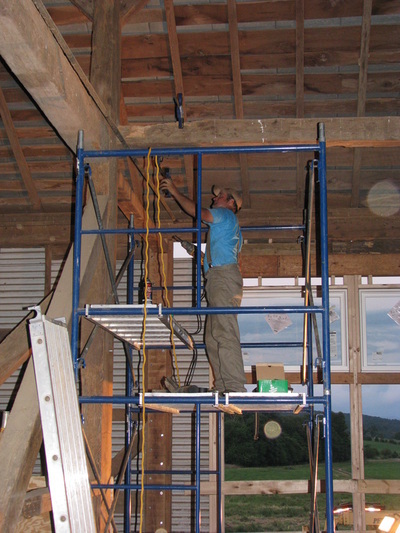 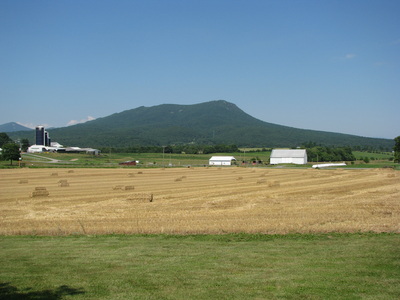 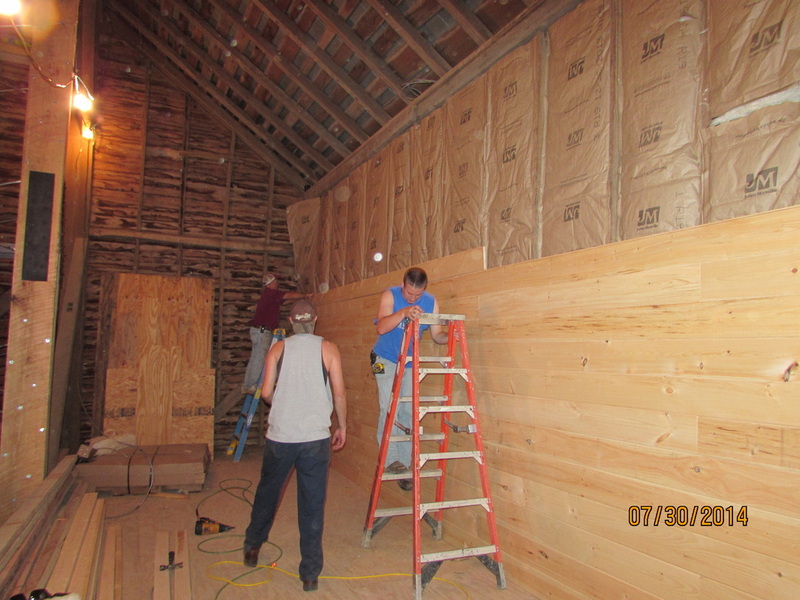 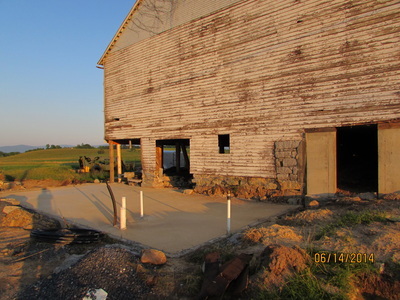 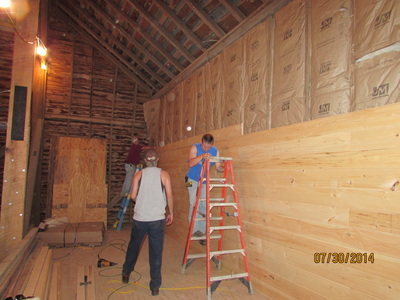 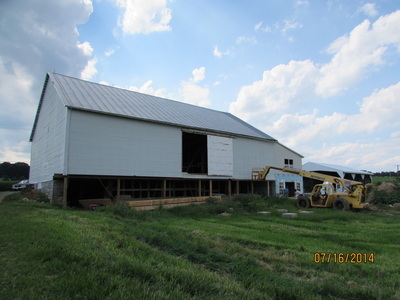 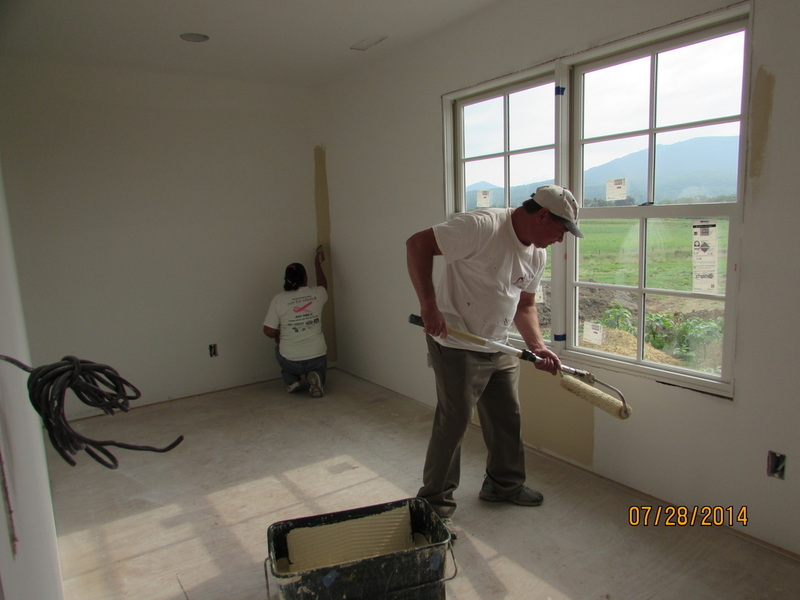 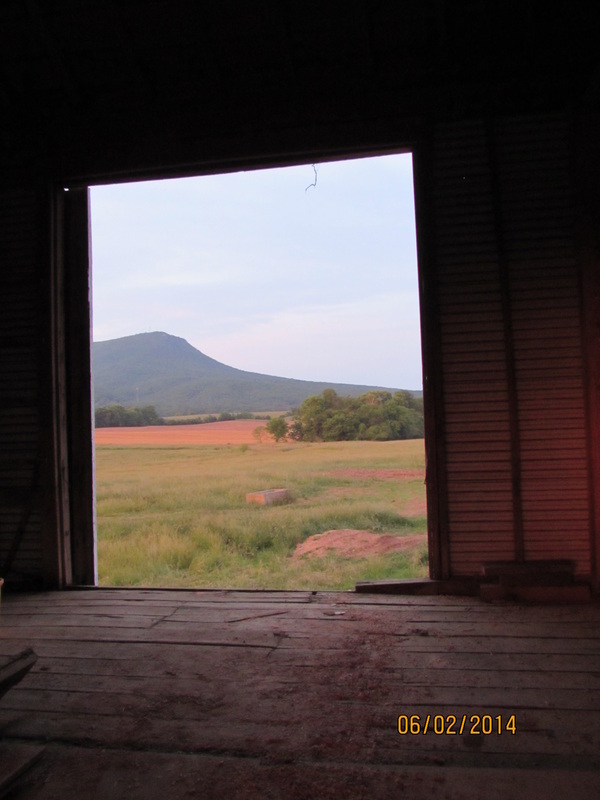 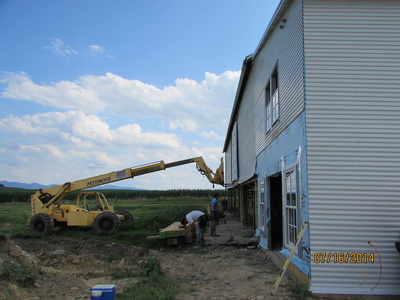 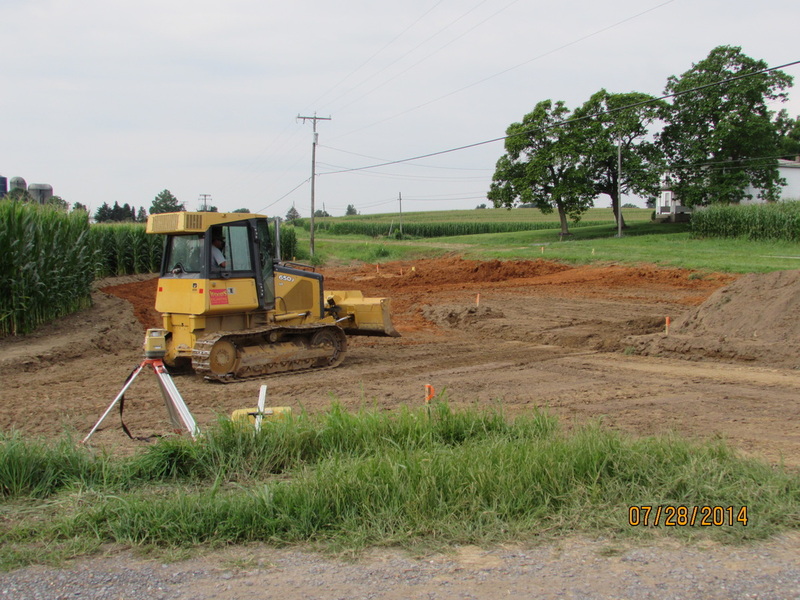 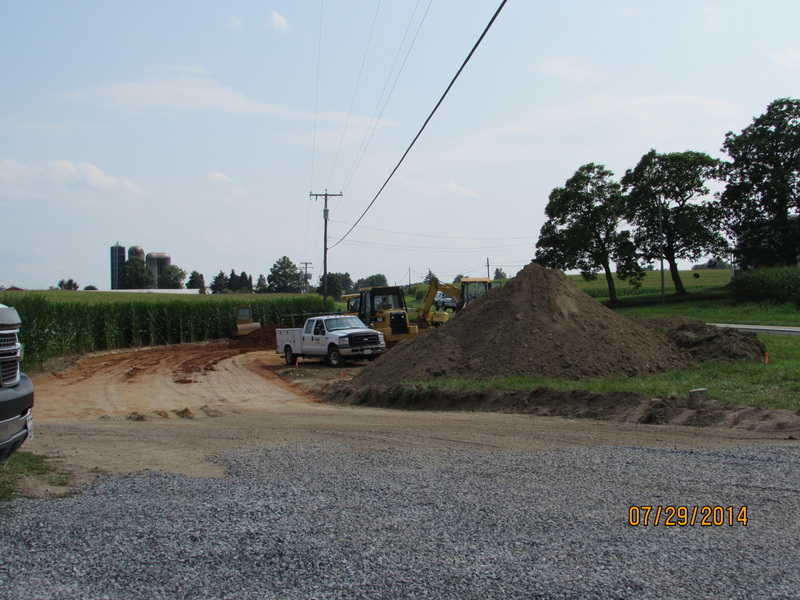 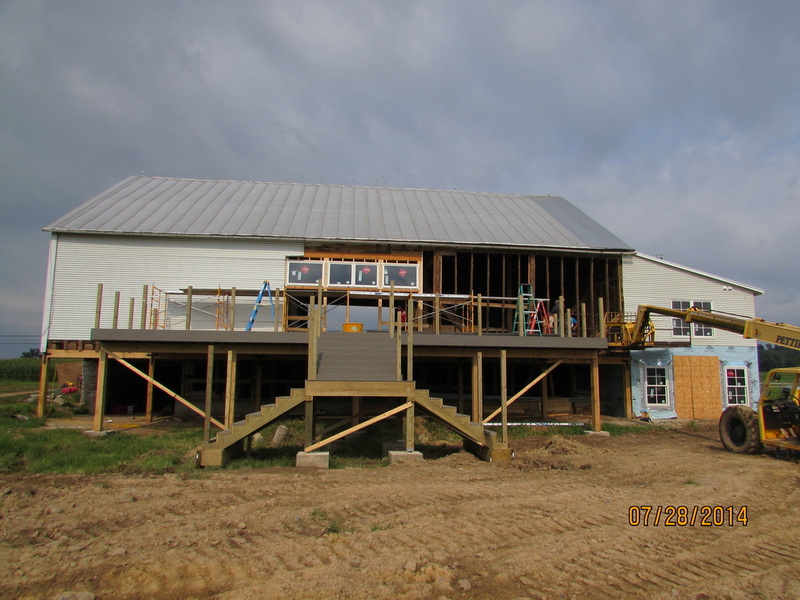 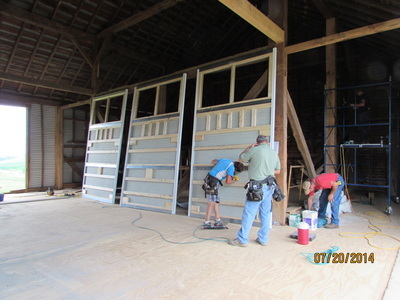 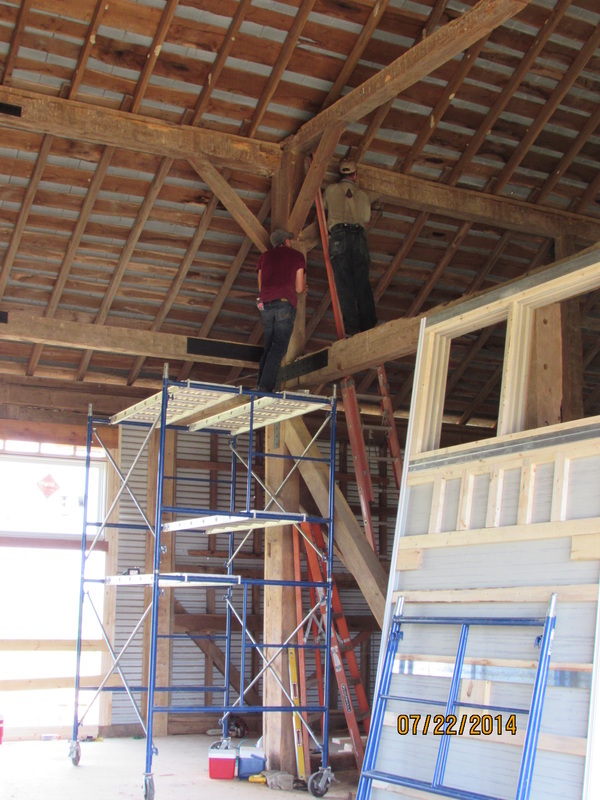 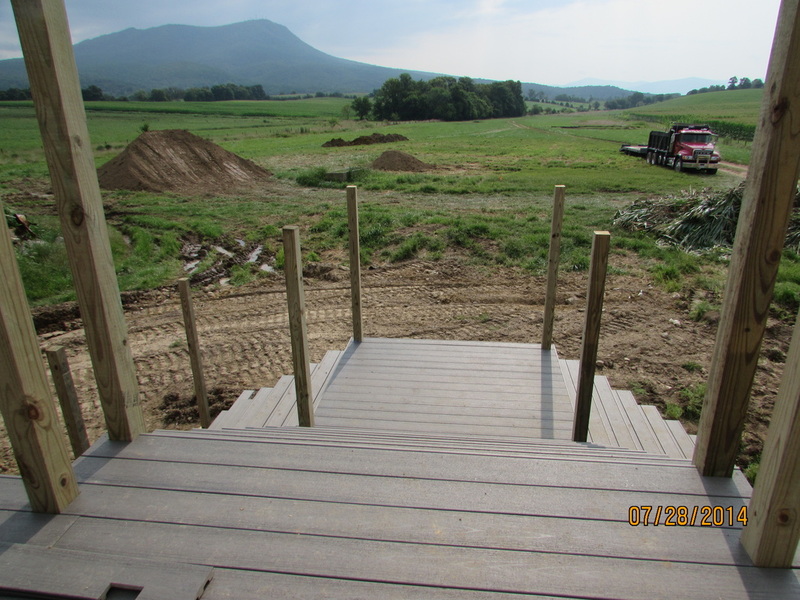 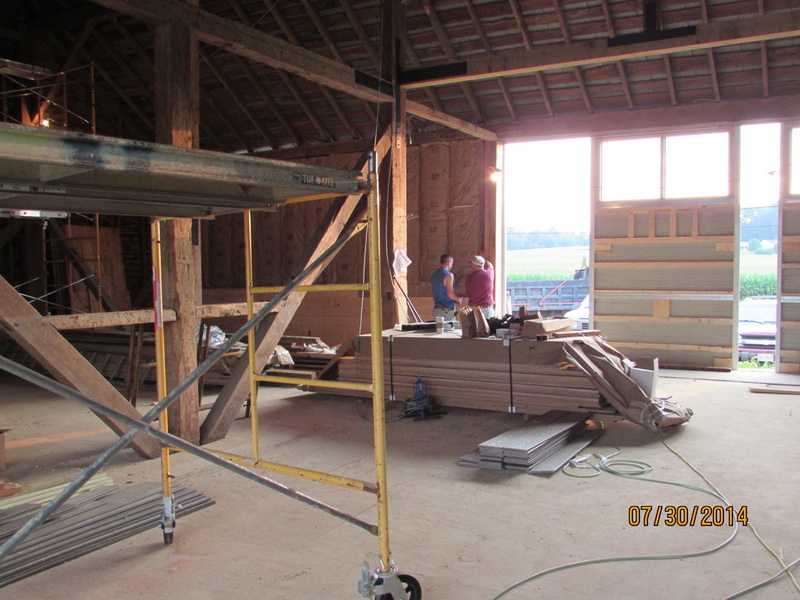 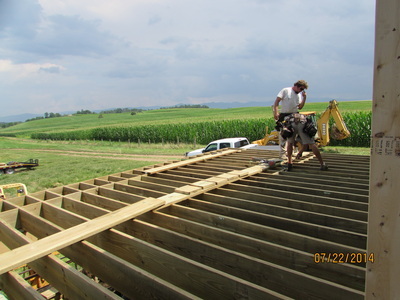 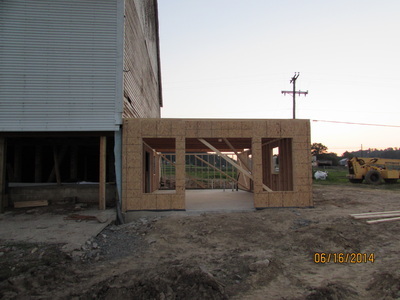 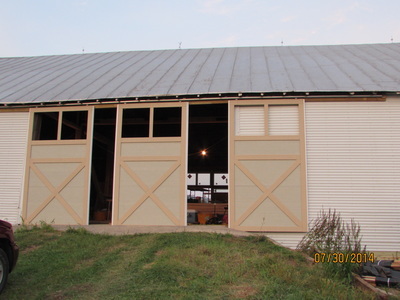 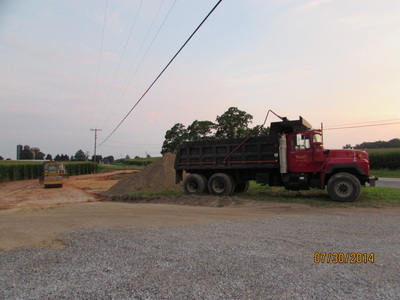 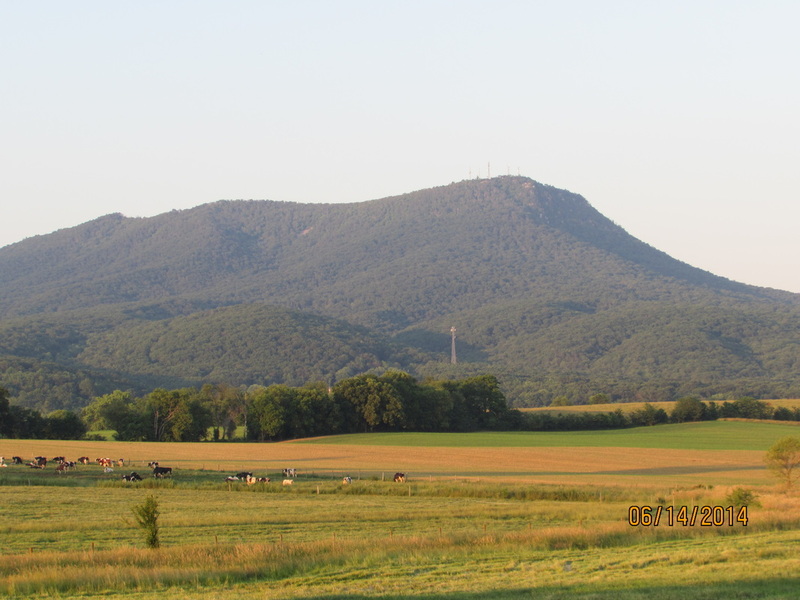 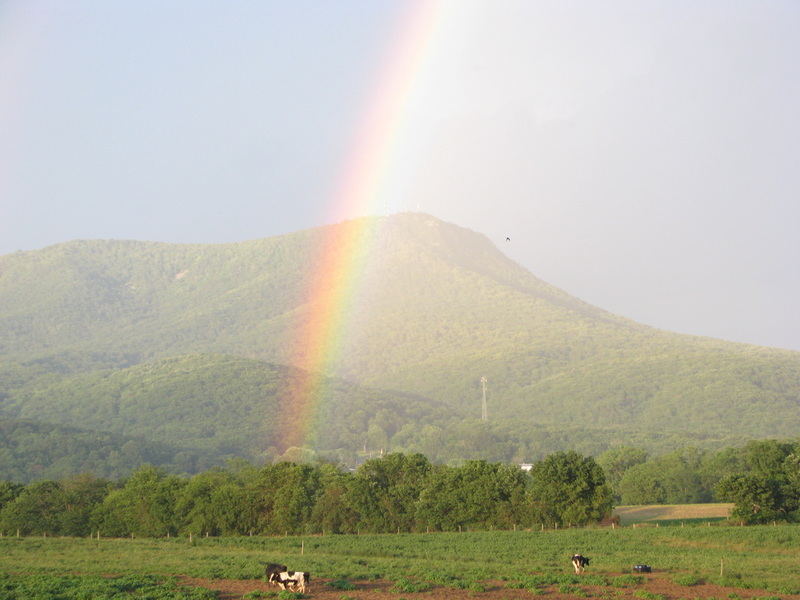 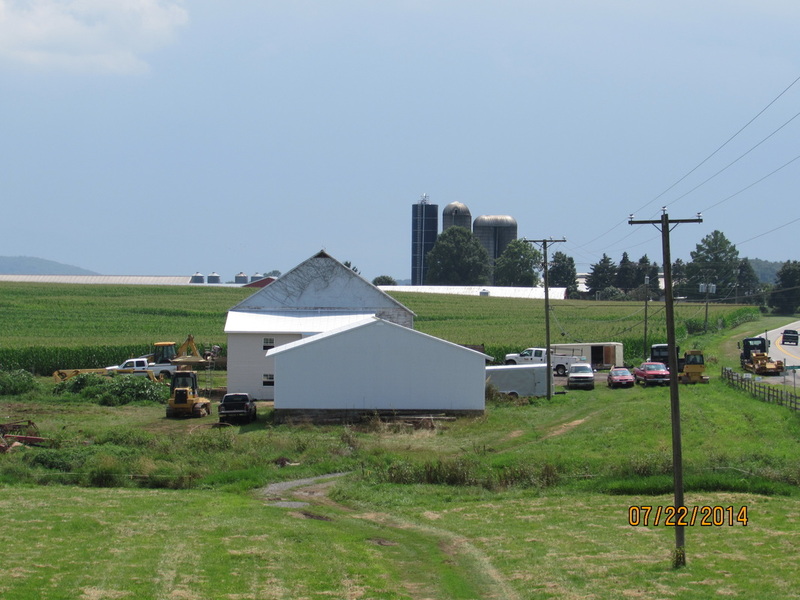 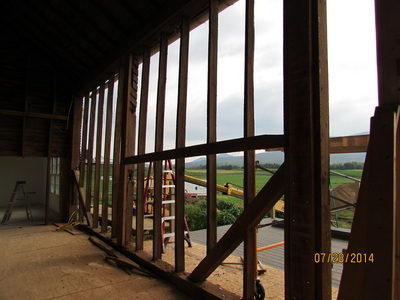 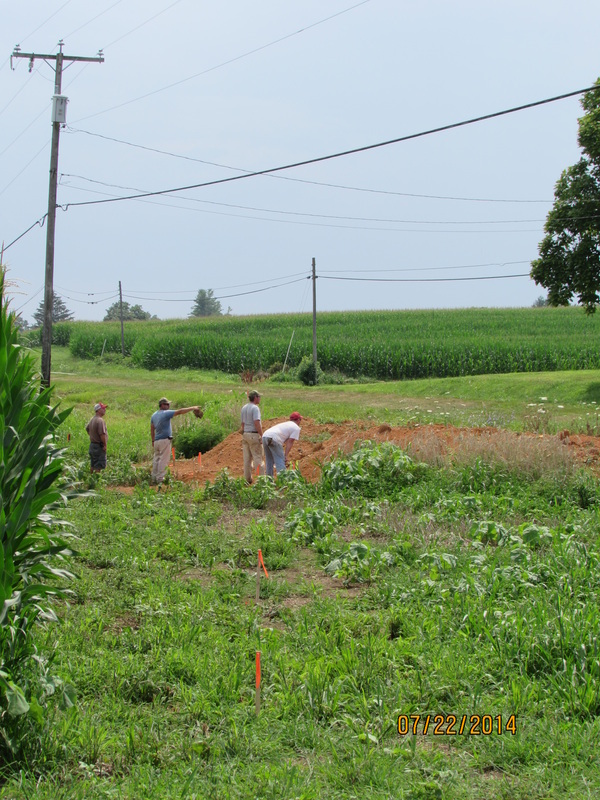 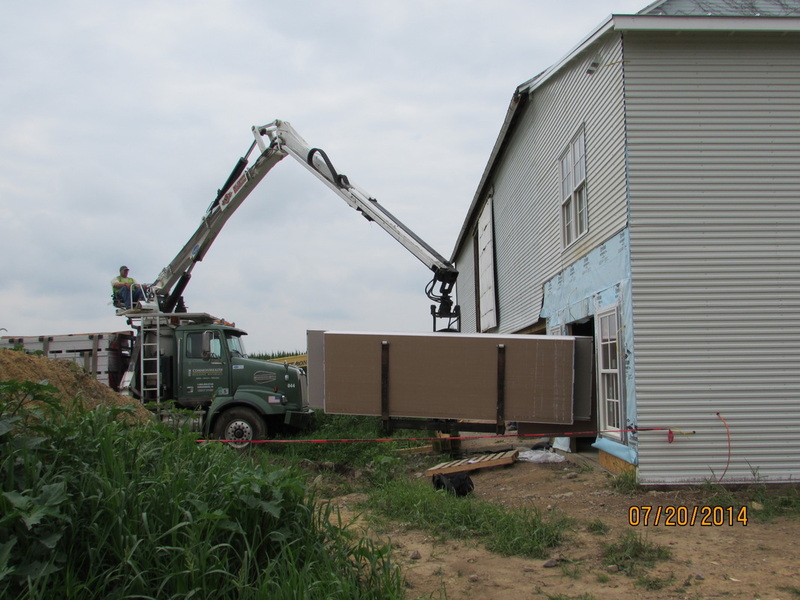 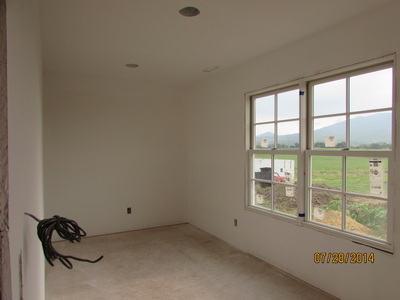 Barn renovation began in April 2014 and was completed in September 2014 where we had our first wedding. 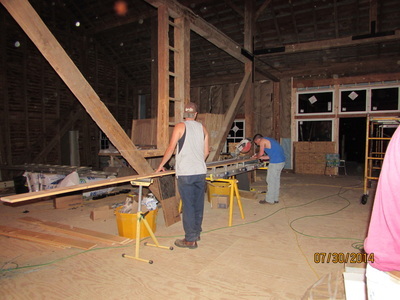 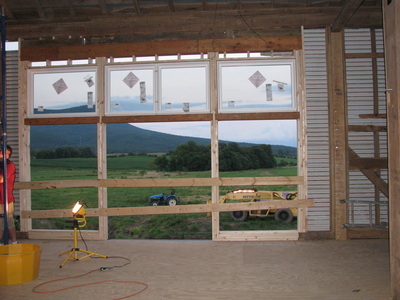 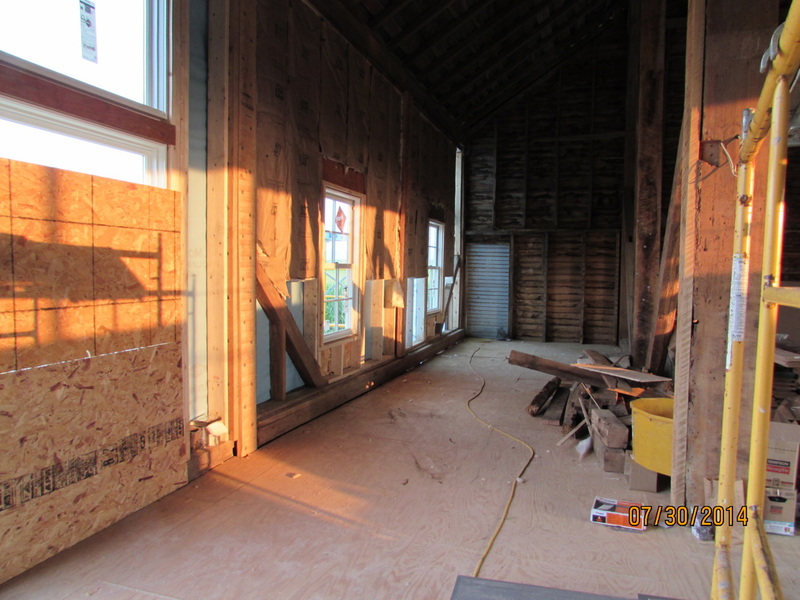 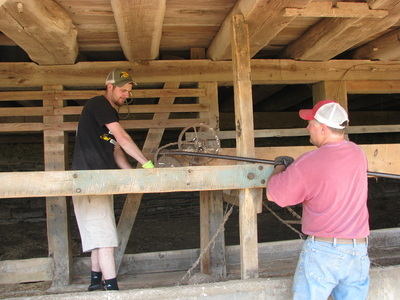 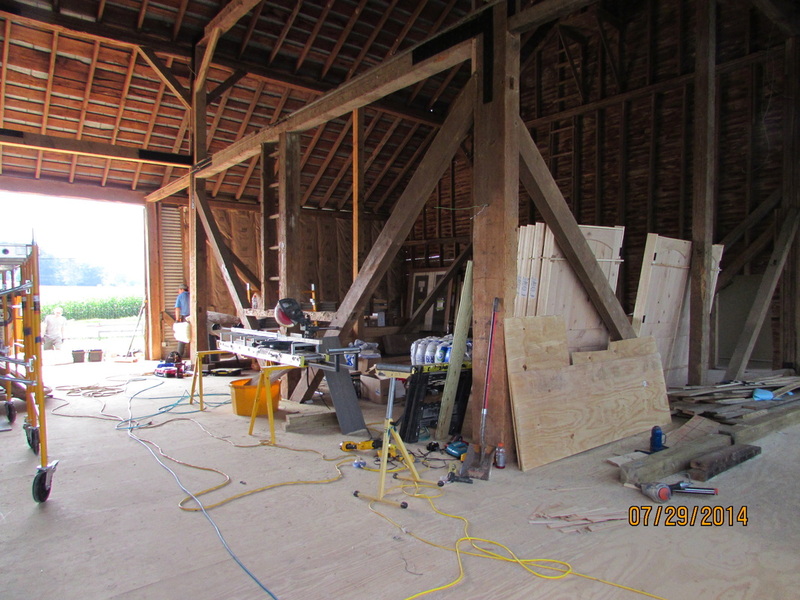 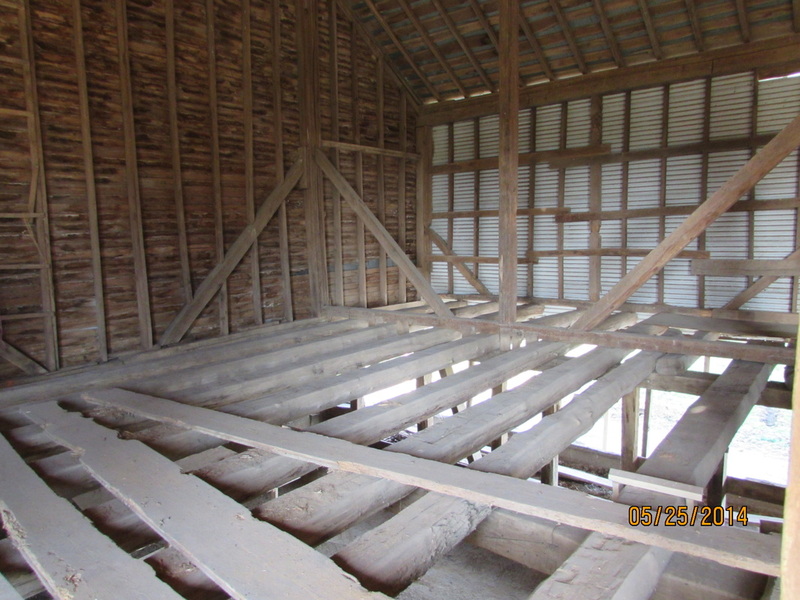 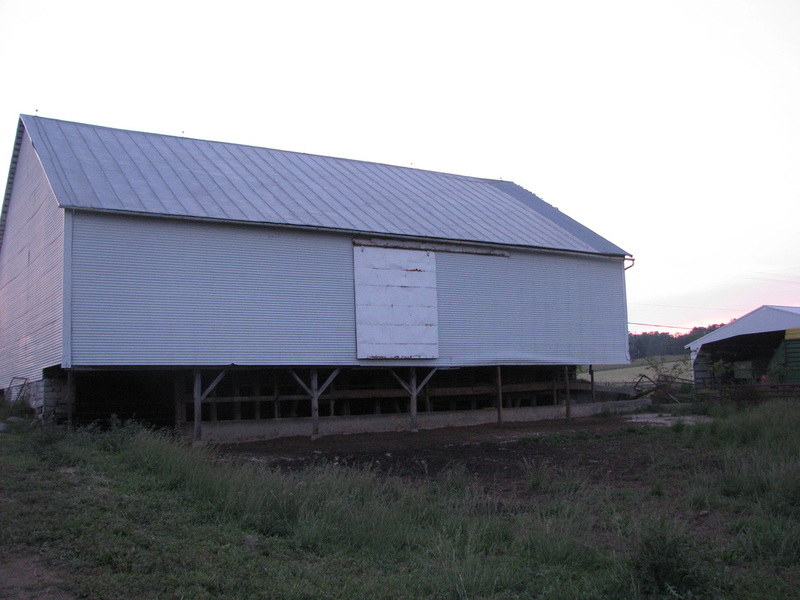 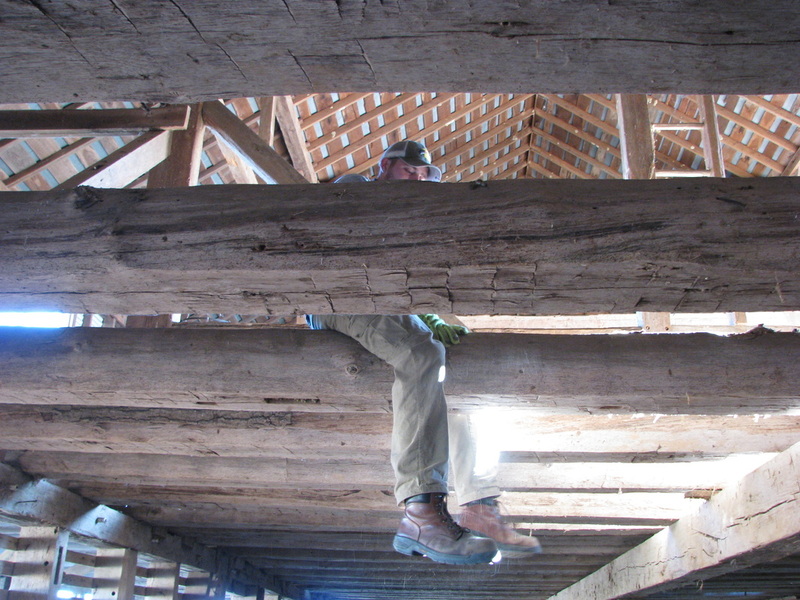 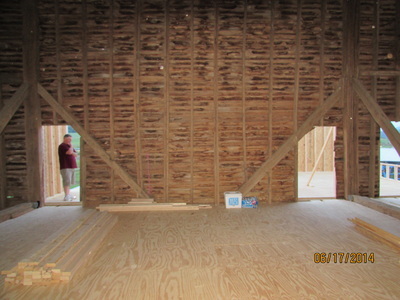 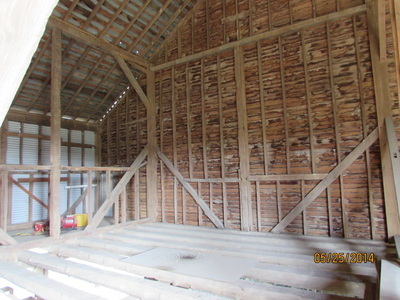 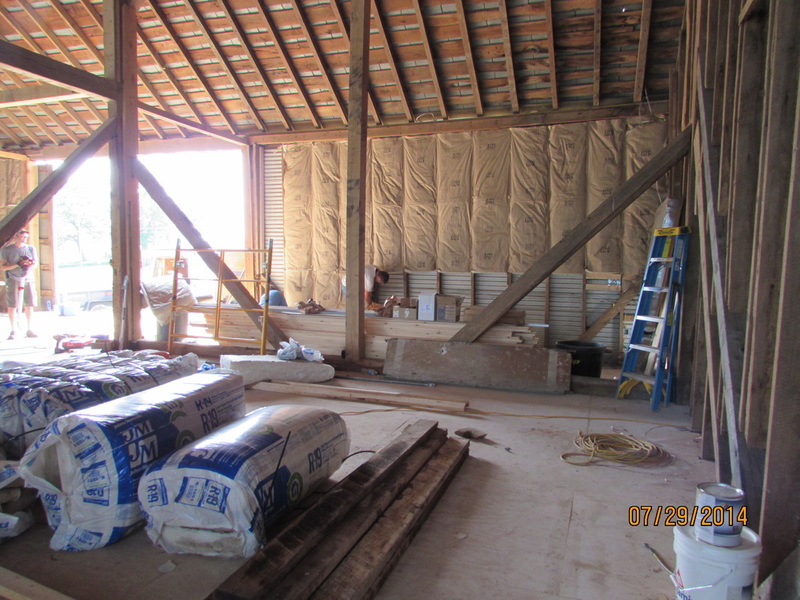 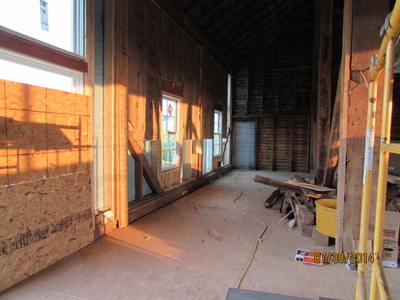 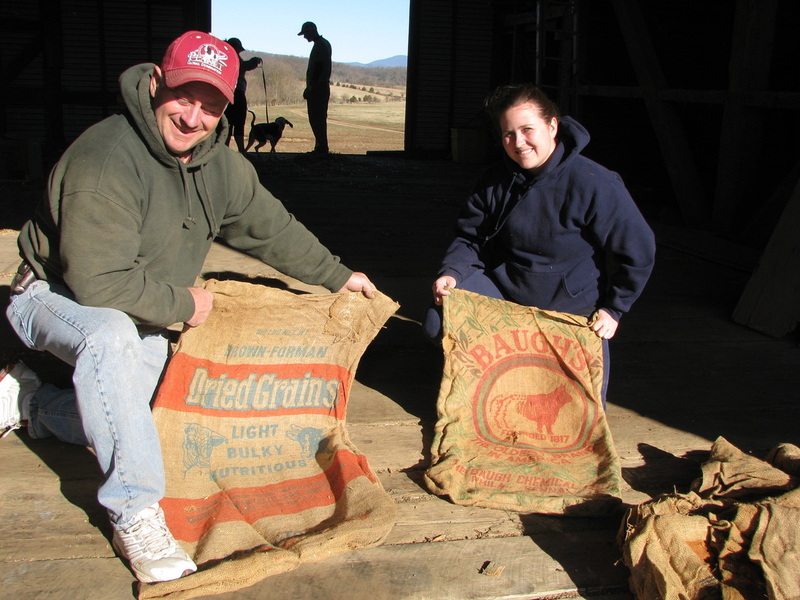 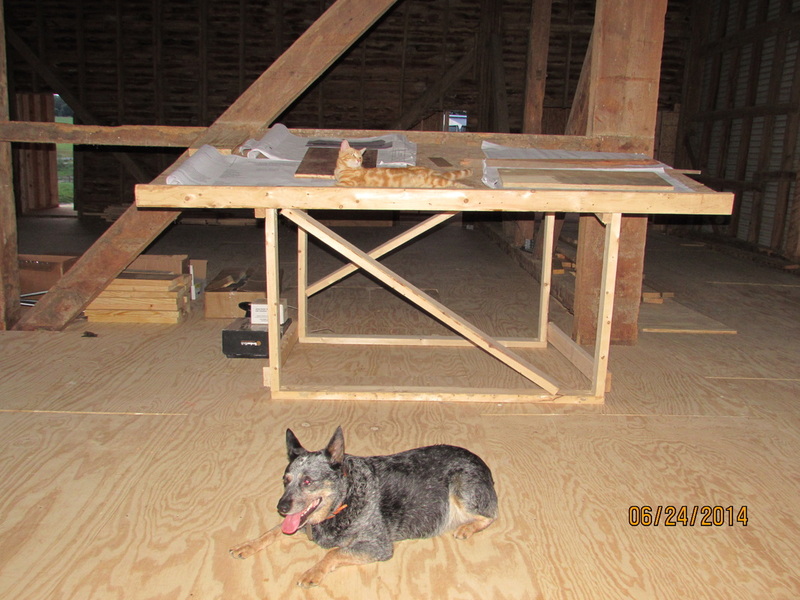 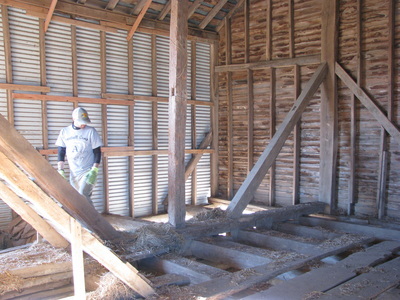 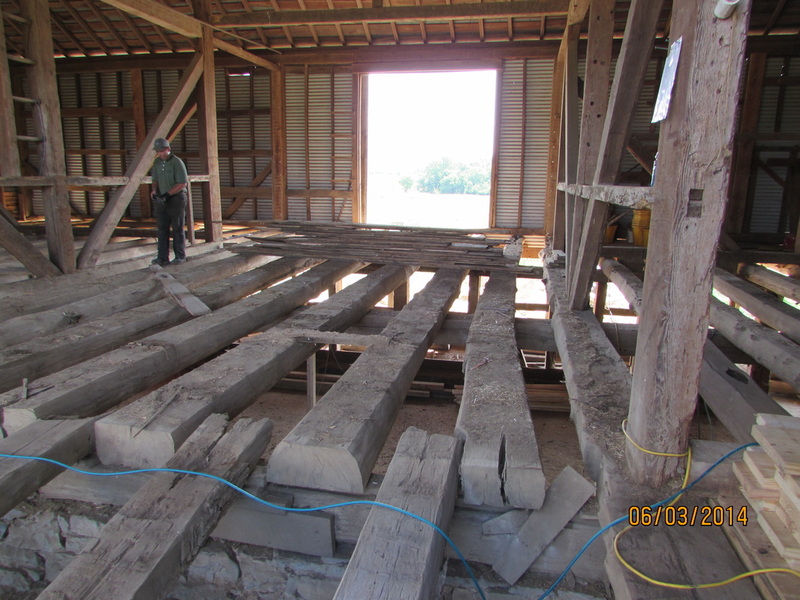 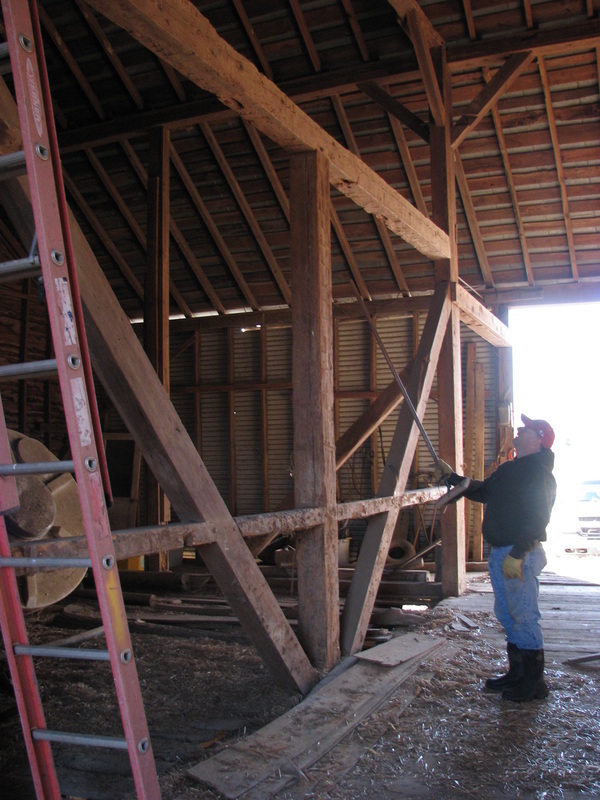 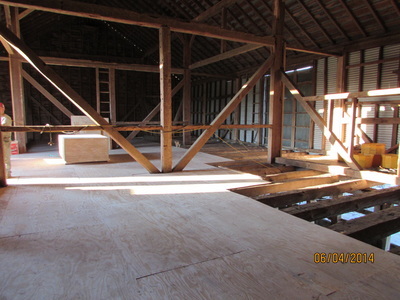 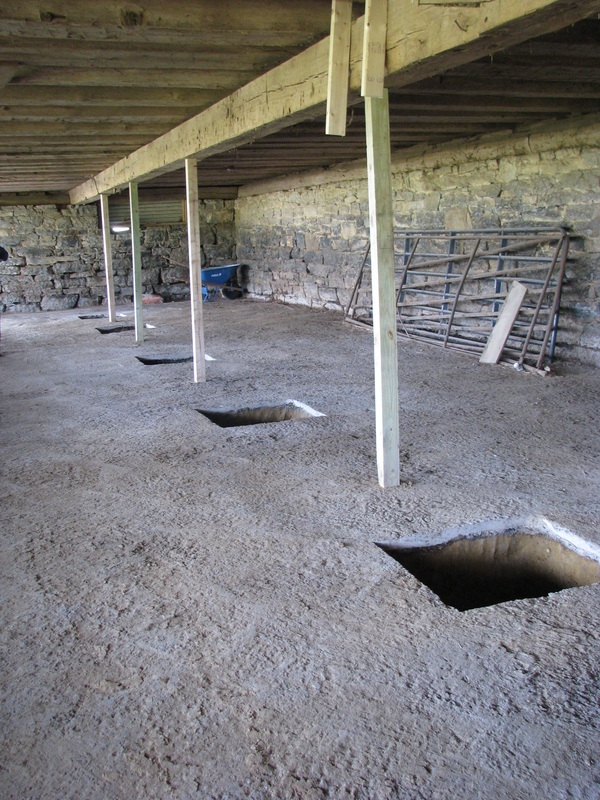 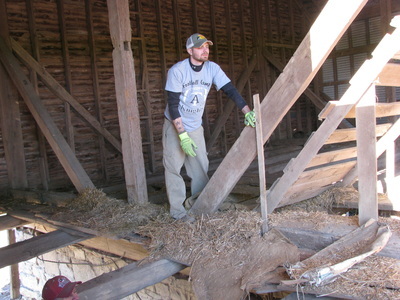 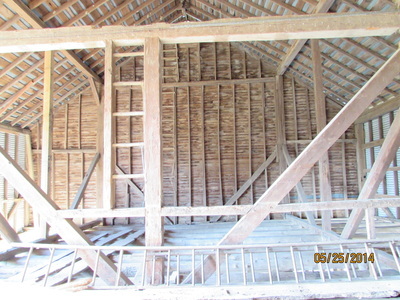 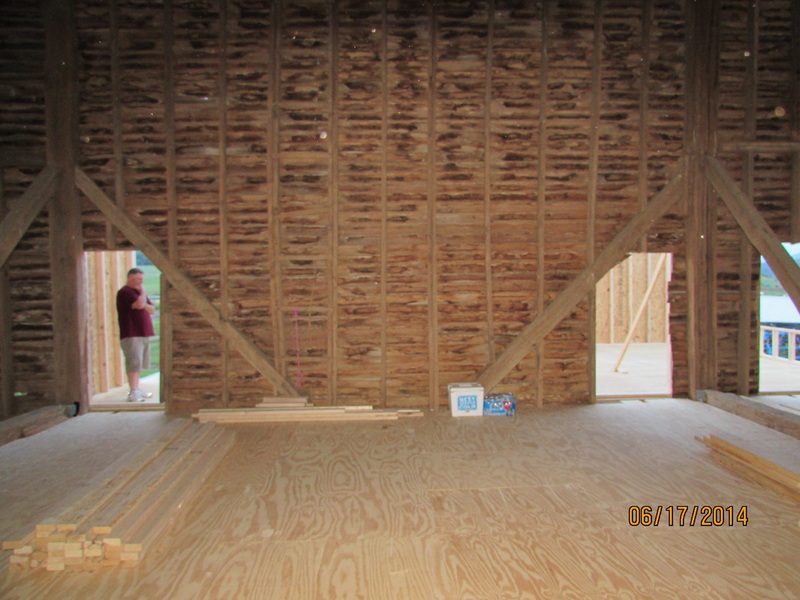 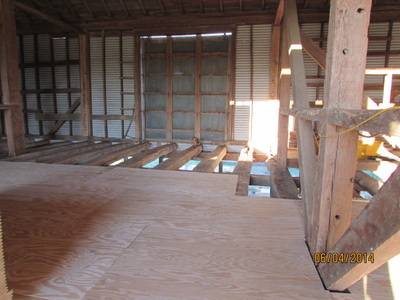 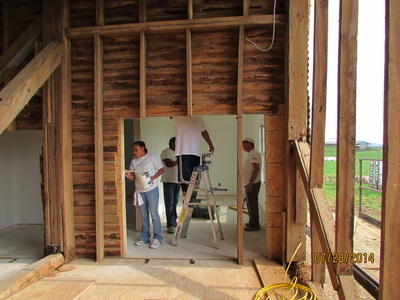 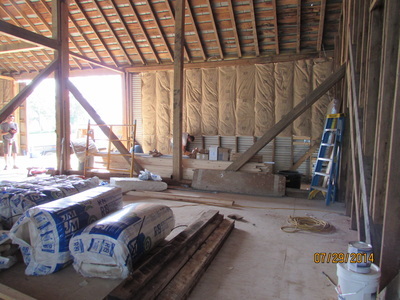 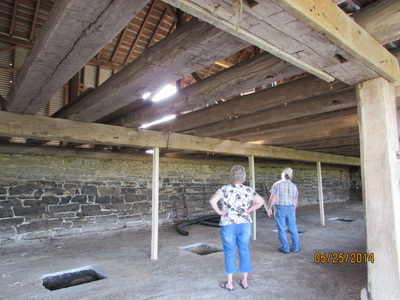 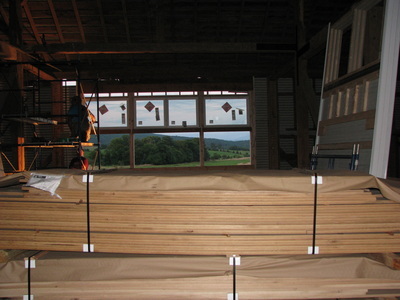 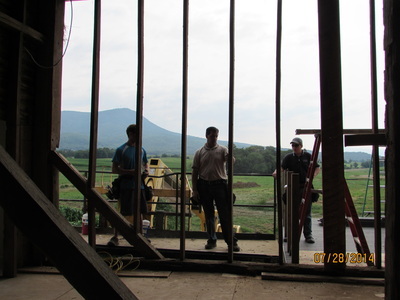 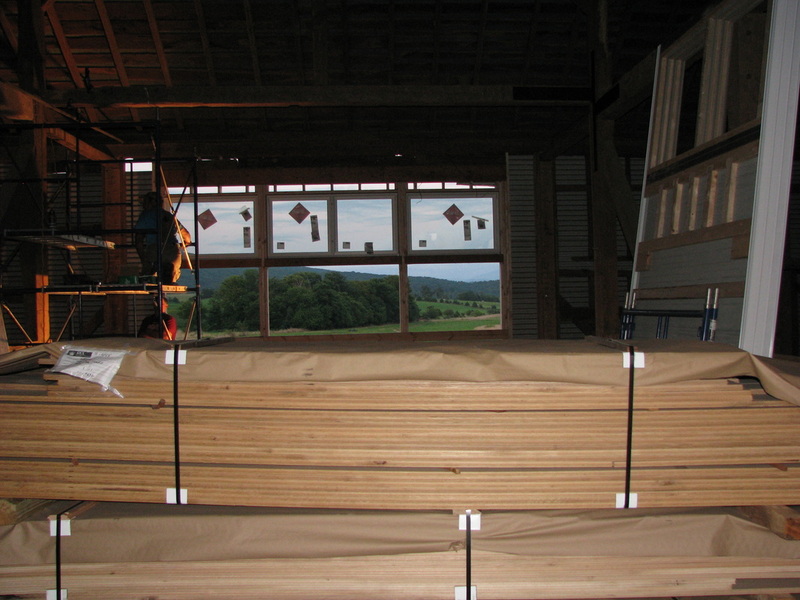 The original part of the barn is over 100 years old and many of the large beams were hand cut. As you look around the venue you can witness many pieces of history and beauty! 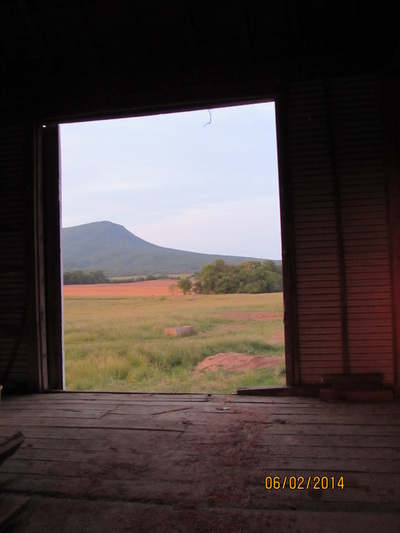 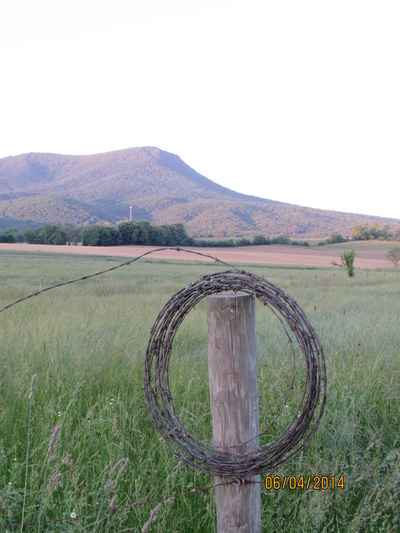 "The Venue with a View"